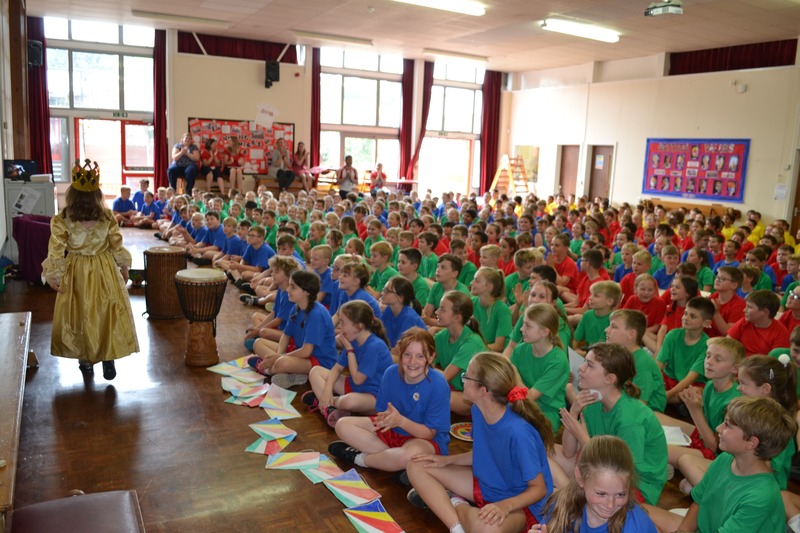 A sense of belonging is central to realising our vision for the school. 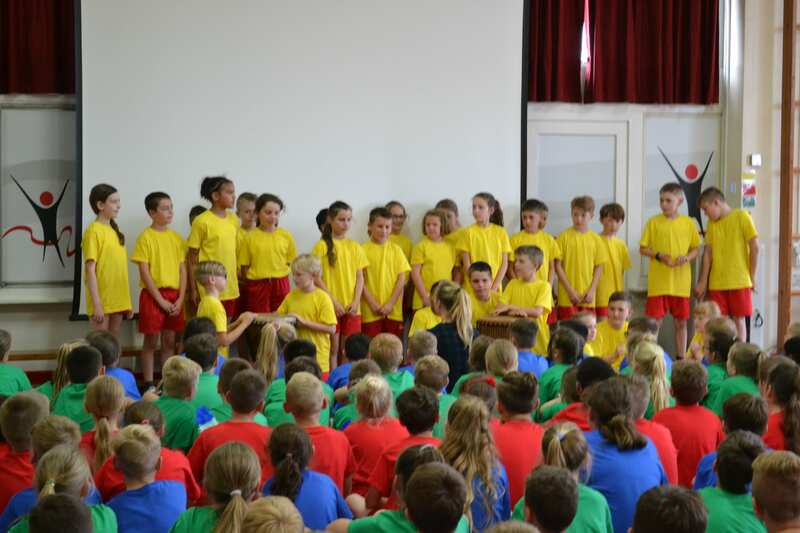 It unites all members of the school community and fosters an ethos of shared responsibility and success. 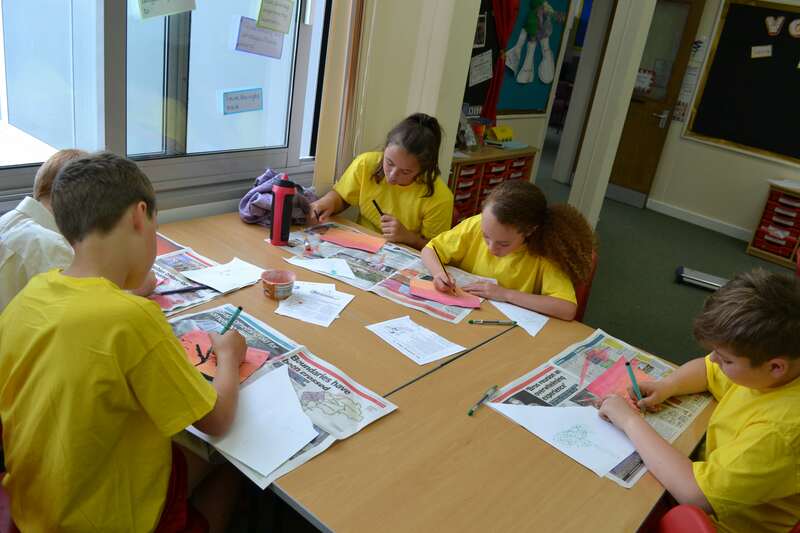 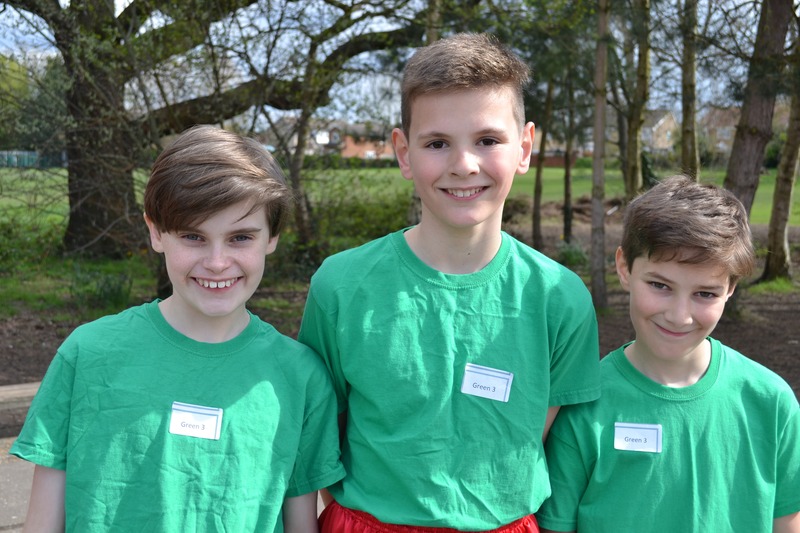 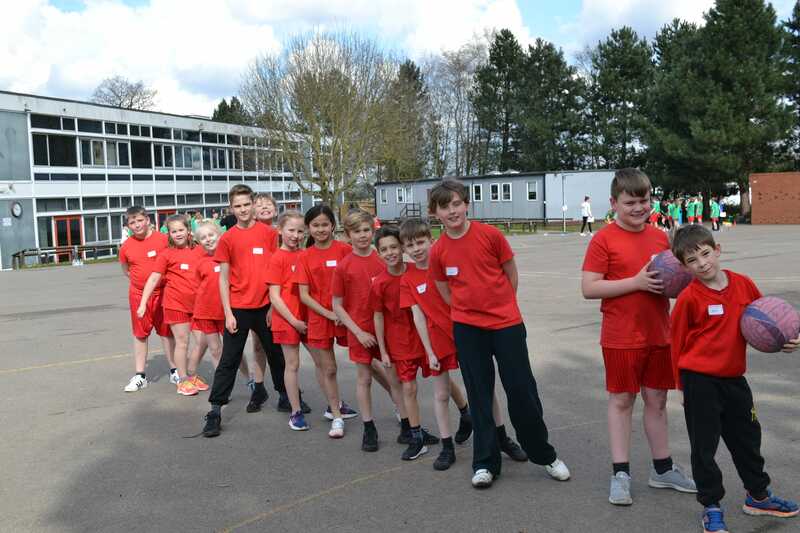 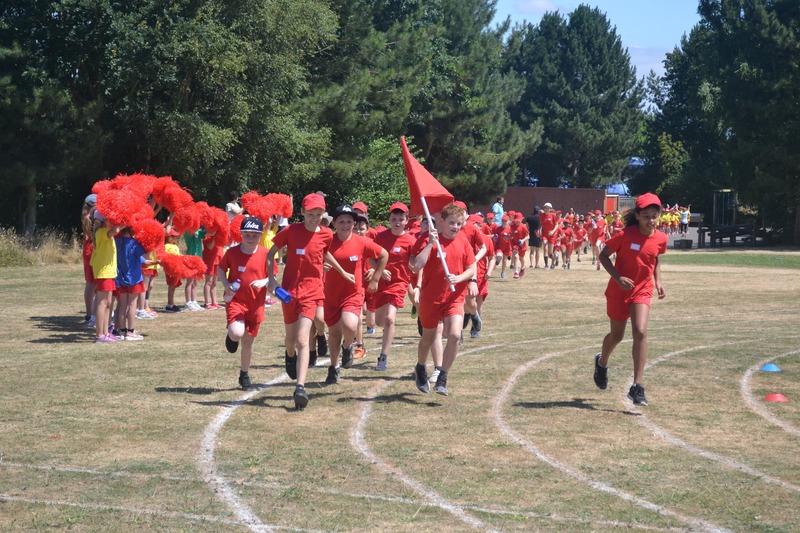 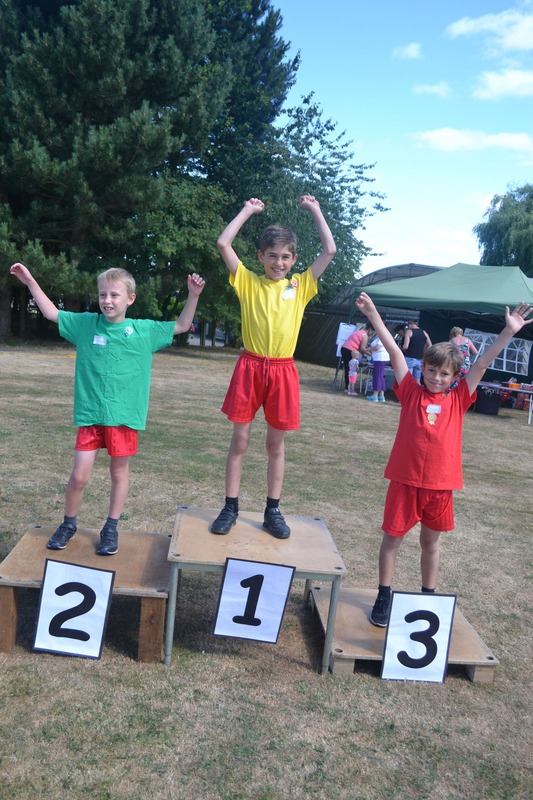 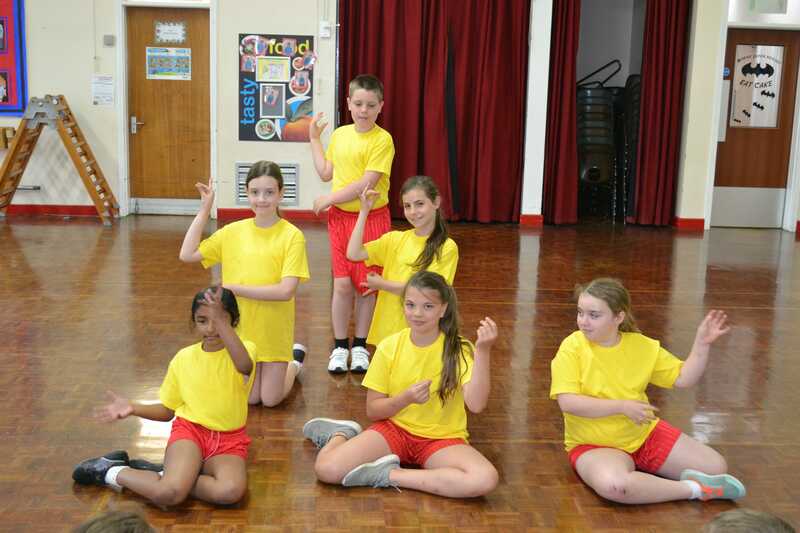 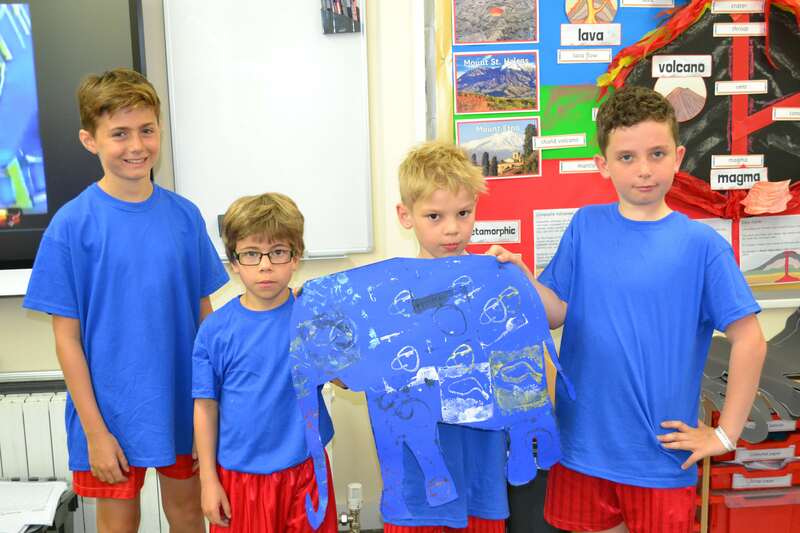 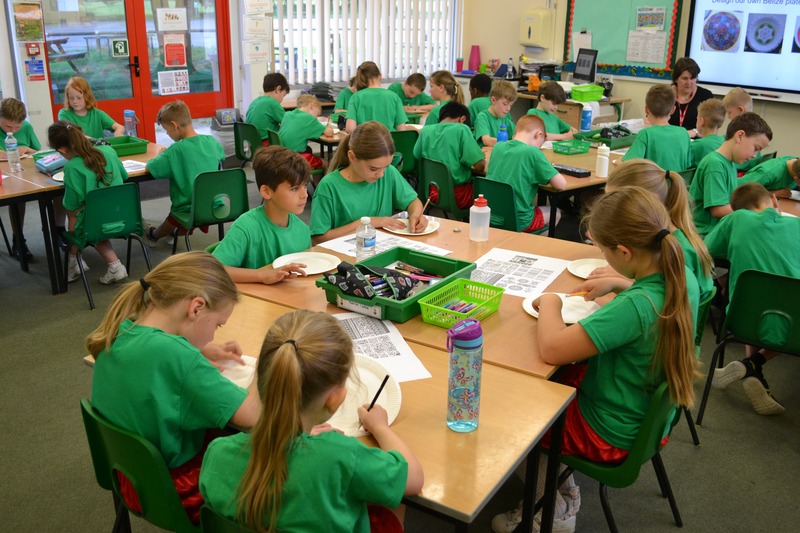 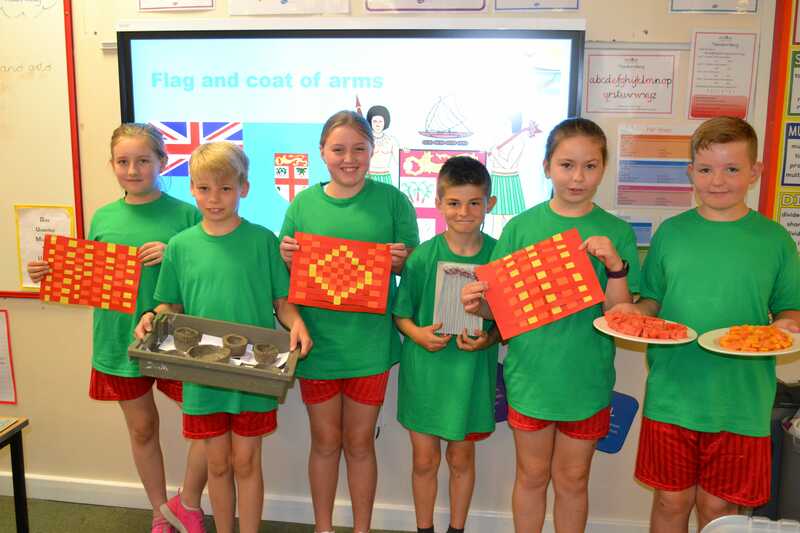 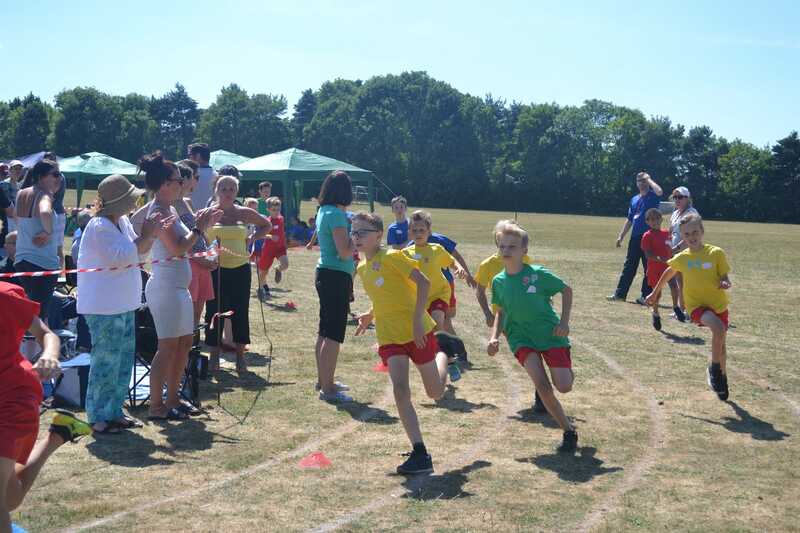 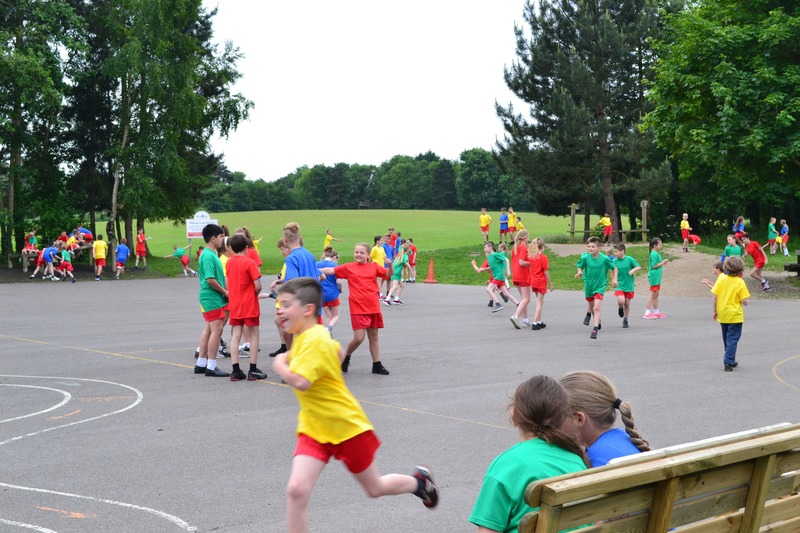 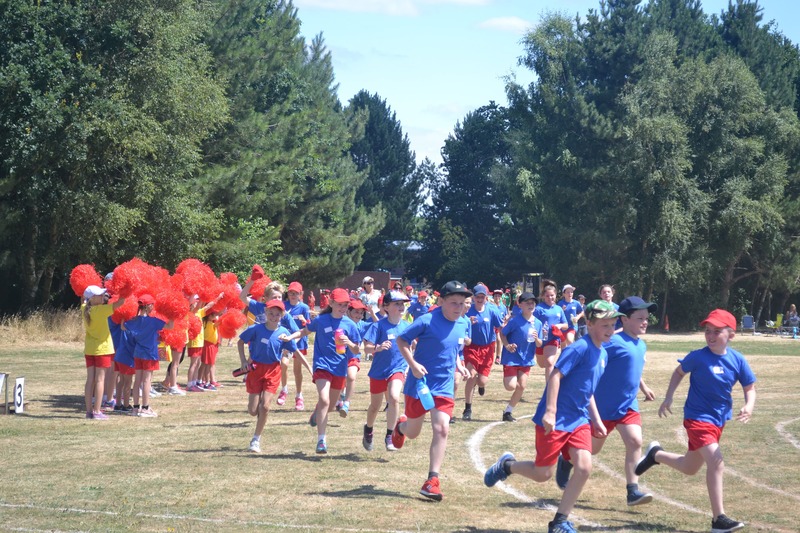 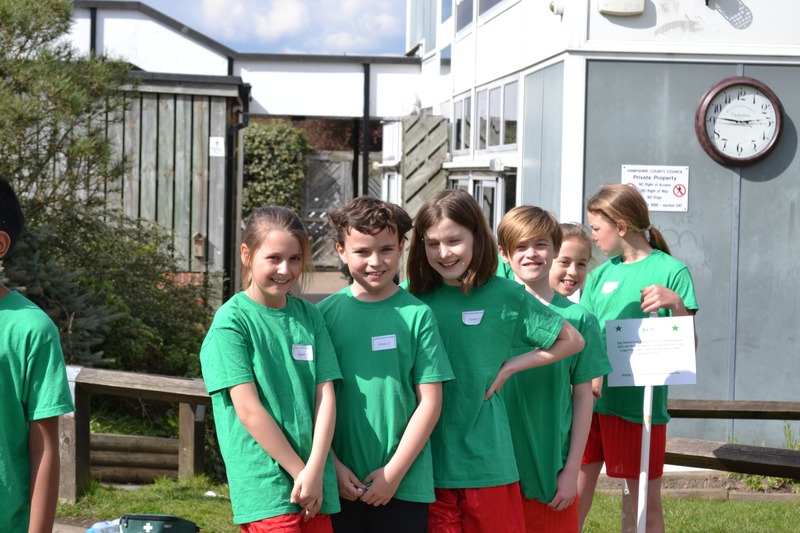 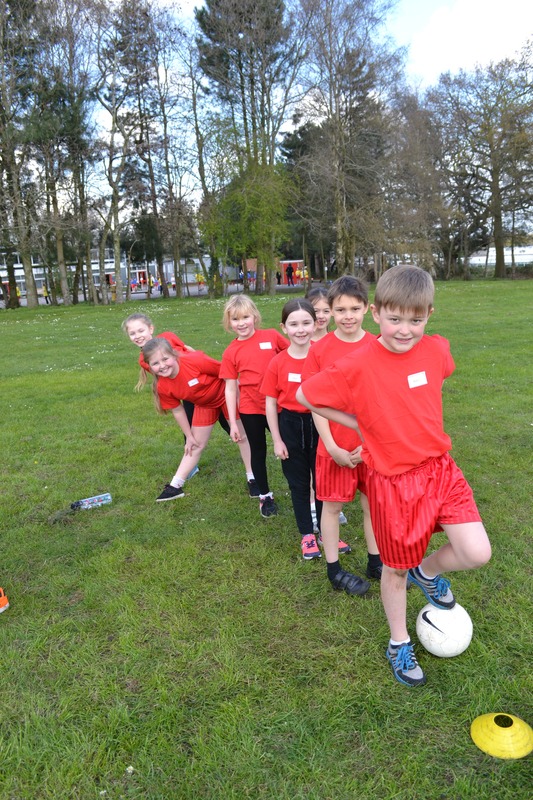 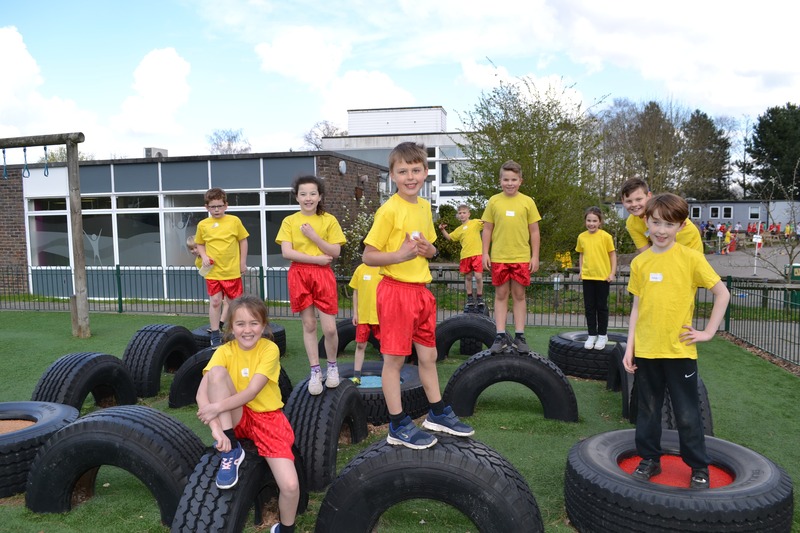 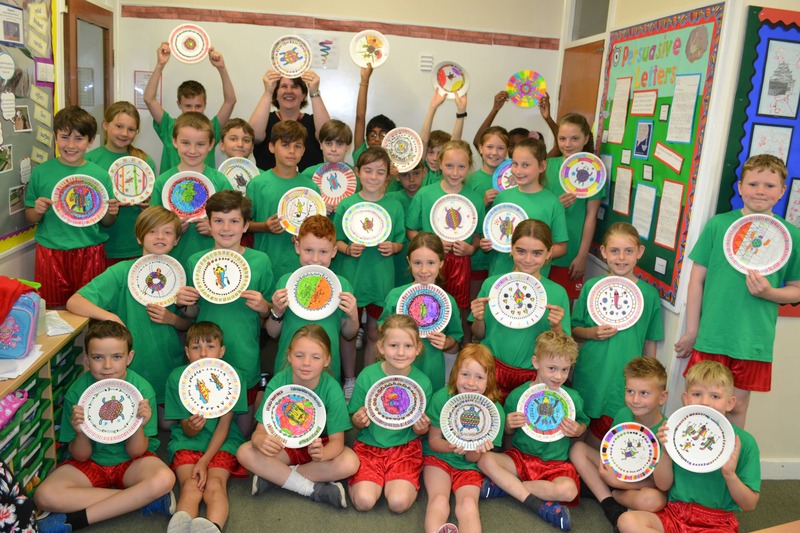 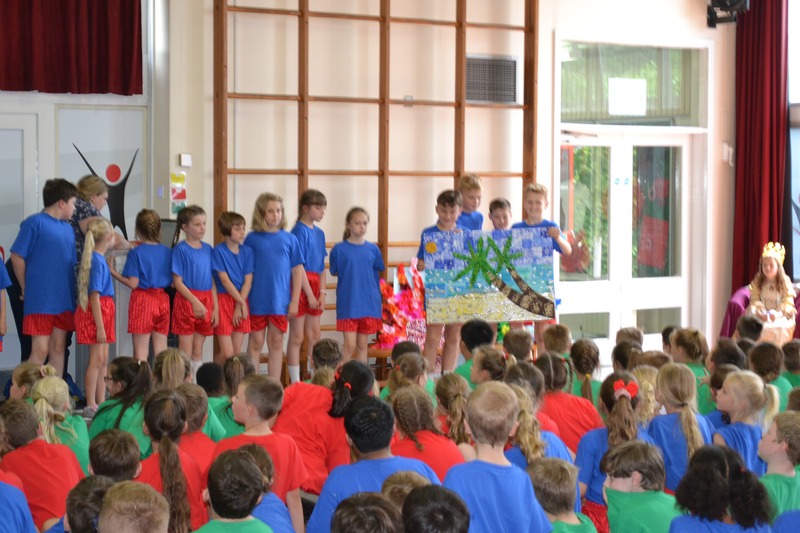 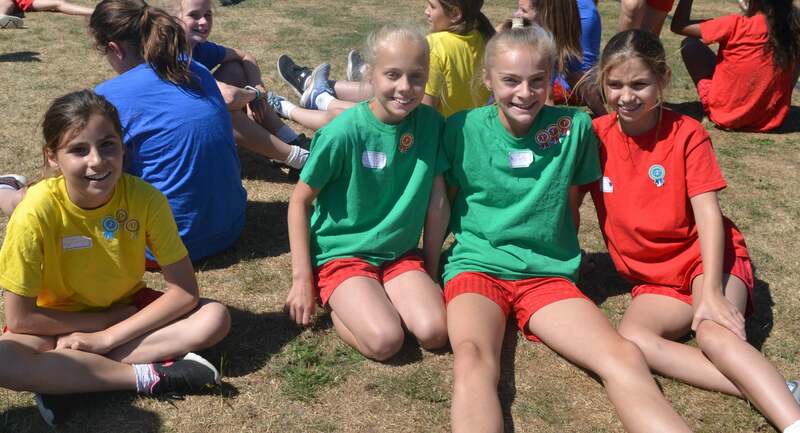 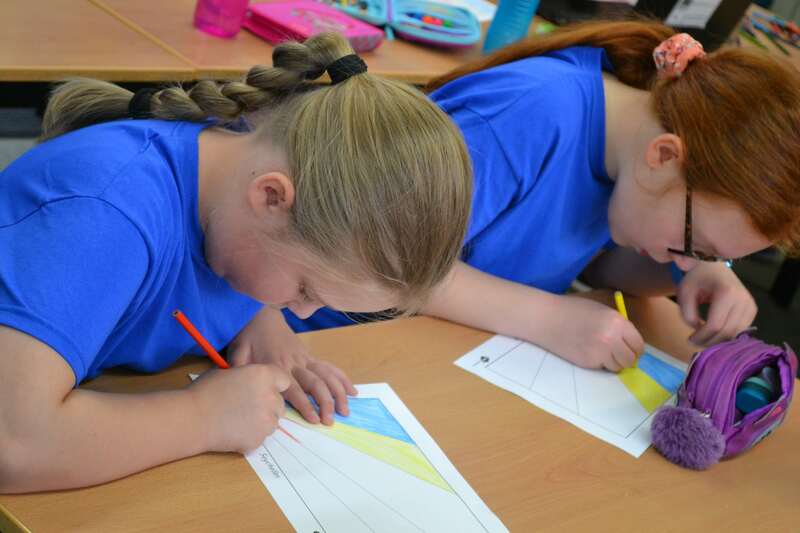 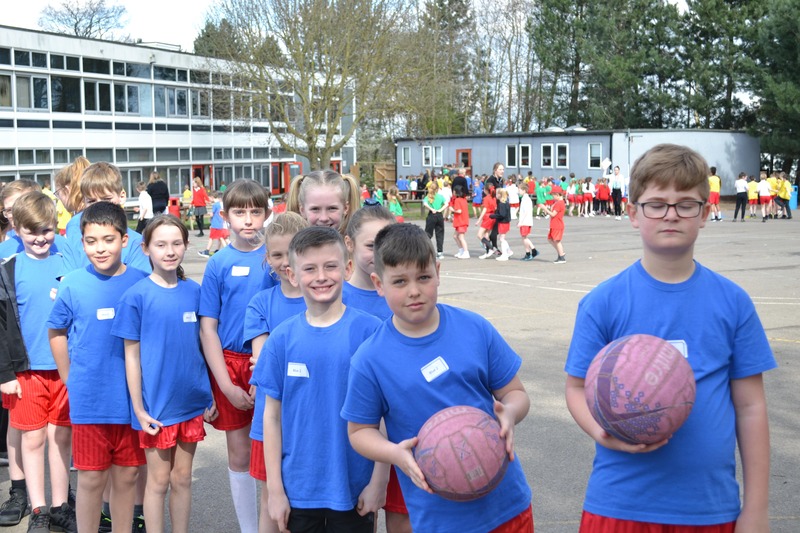 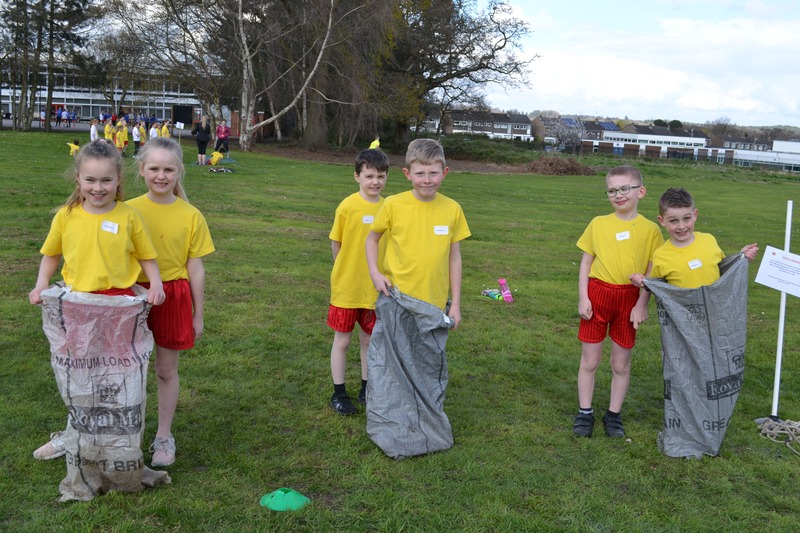 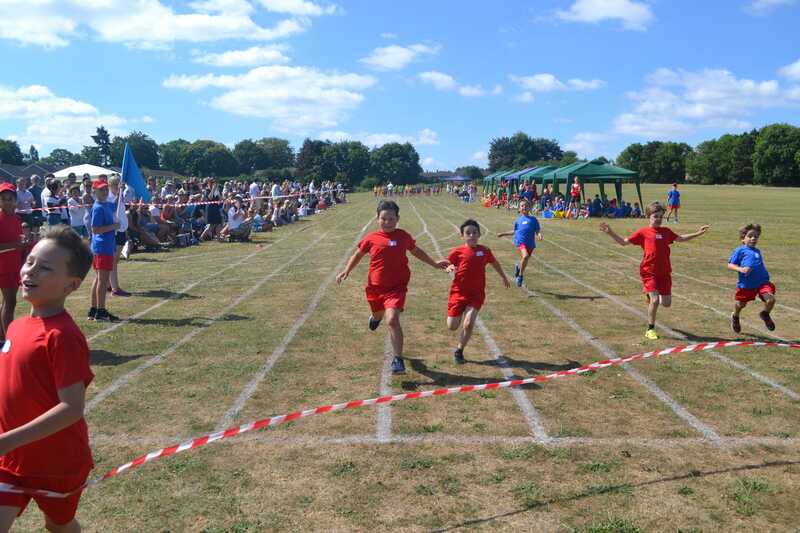 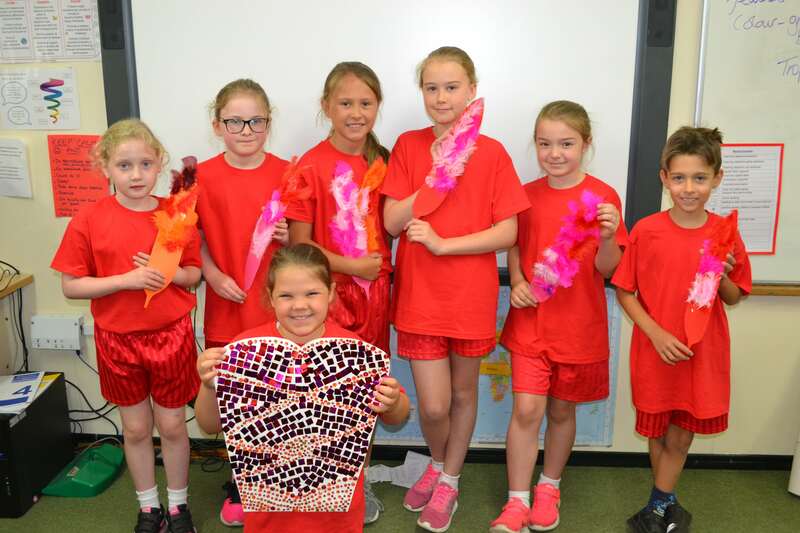 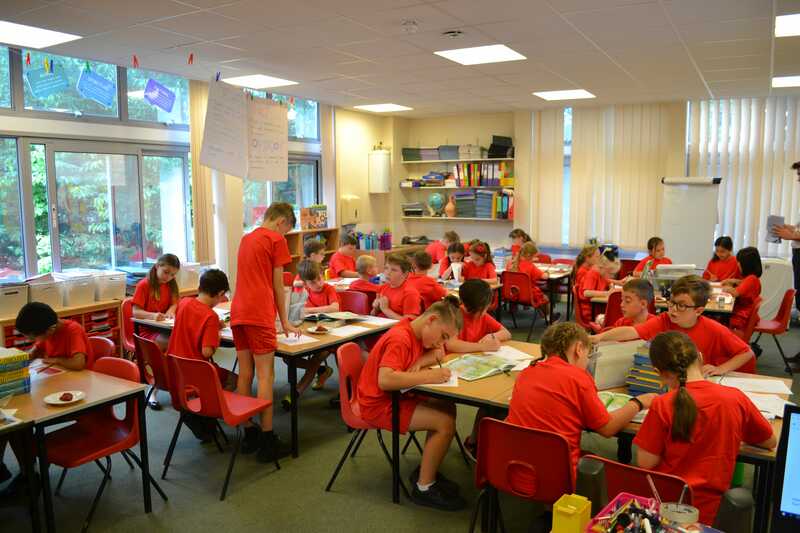 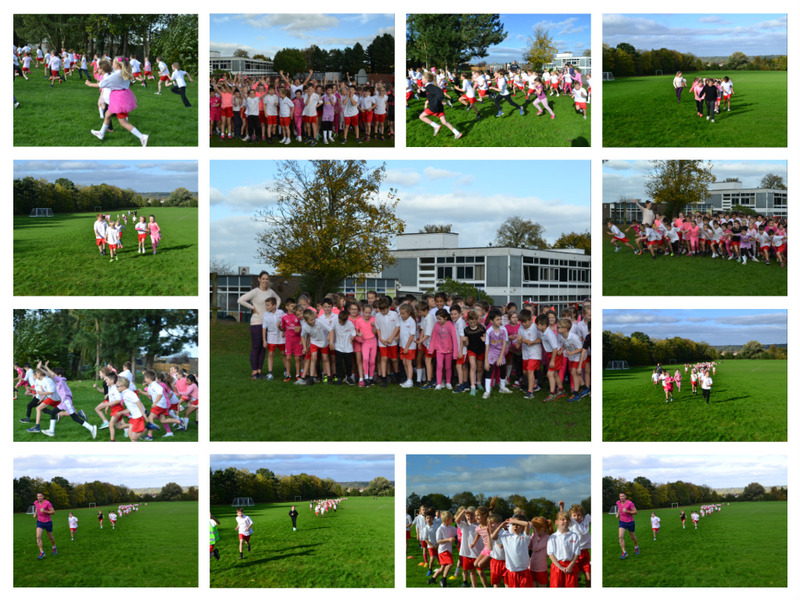 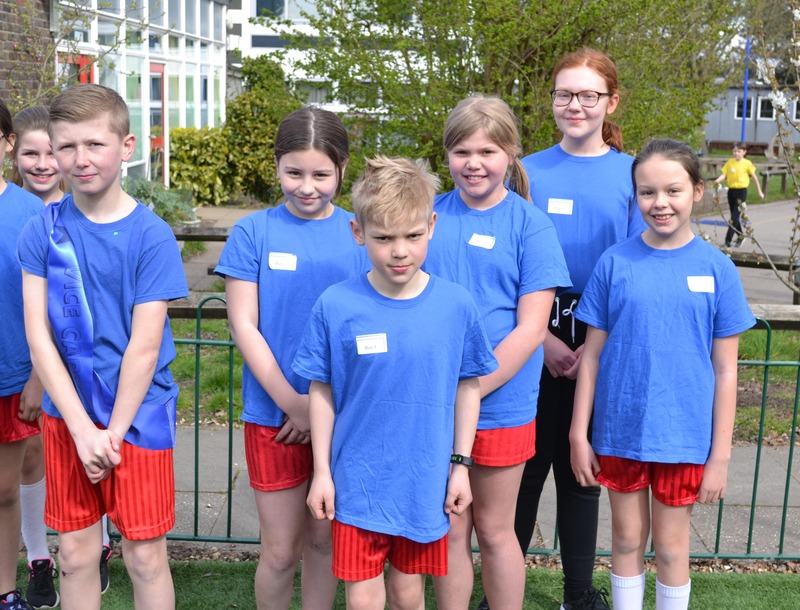 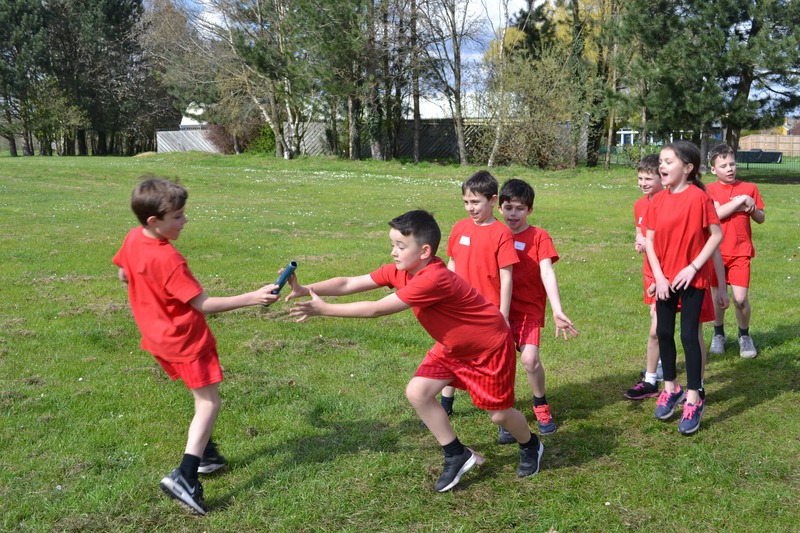 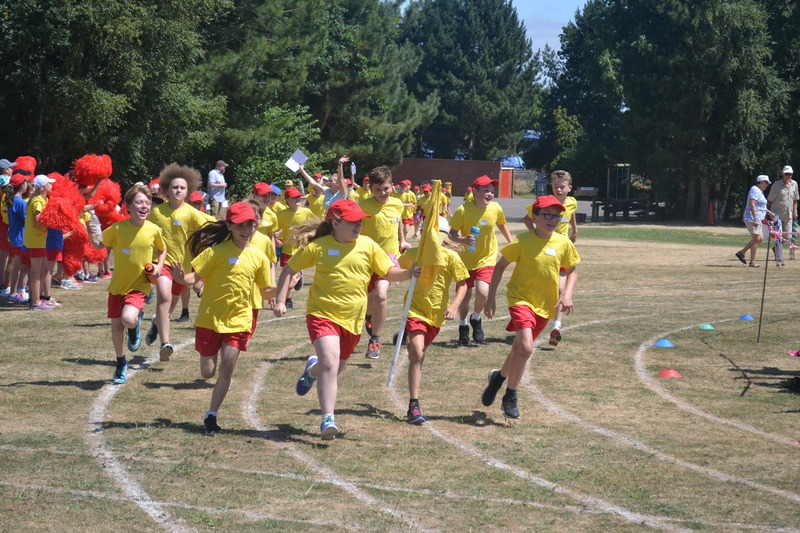 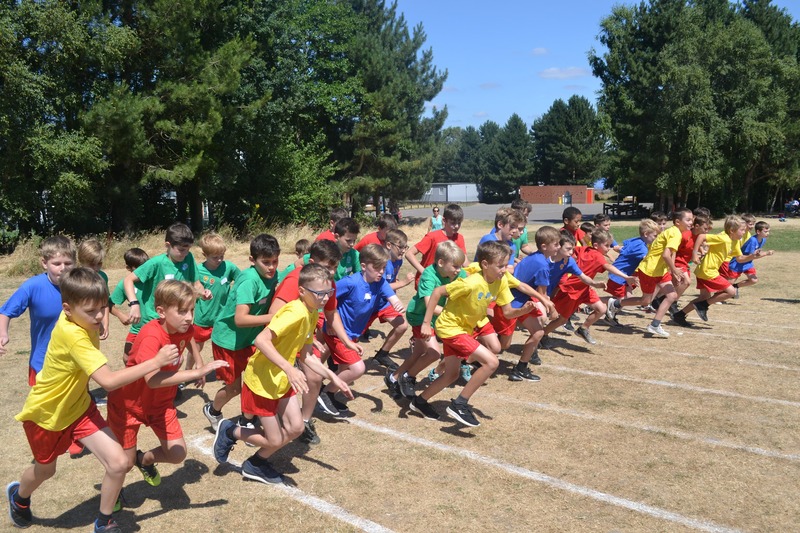 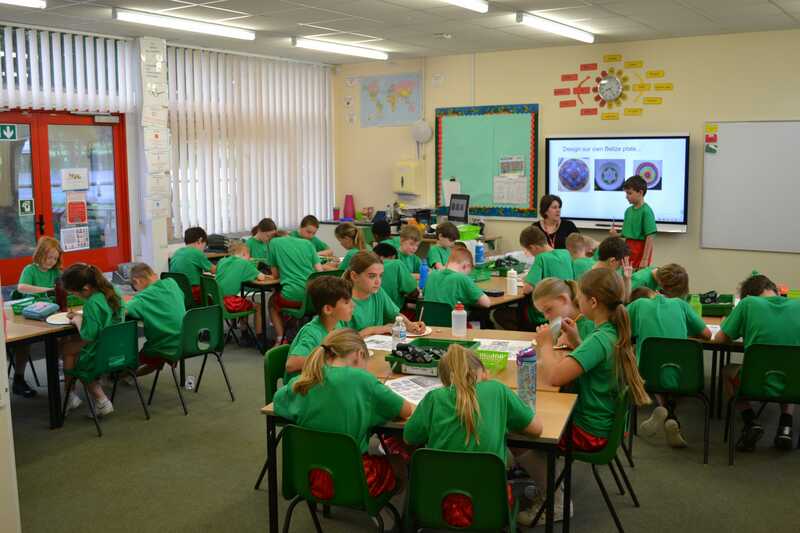 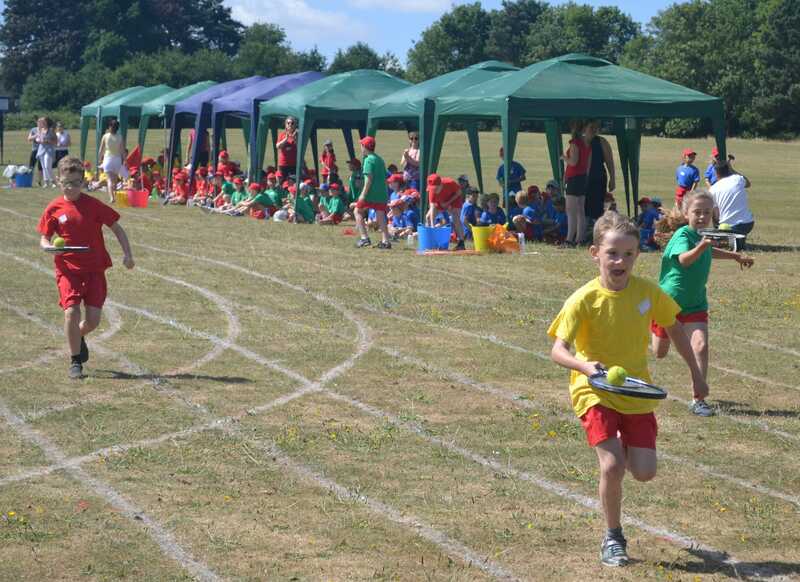 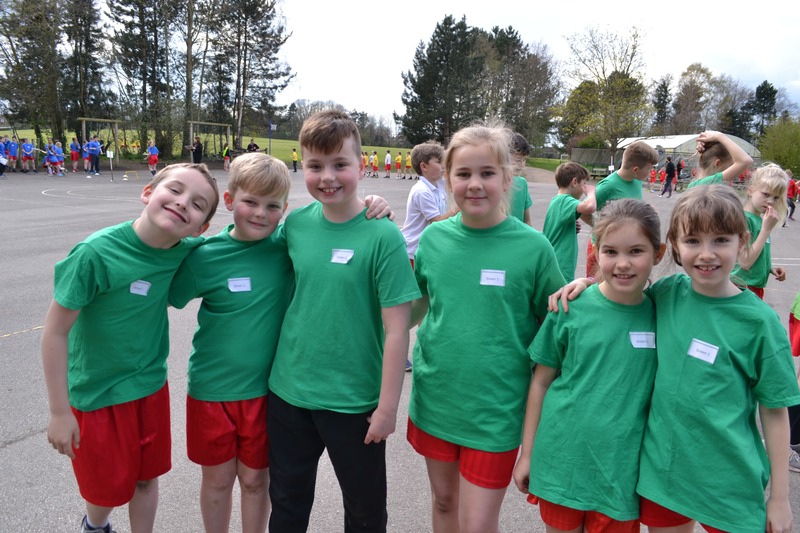 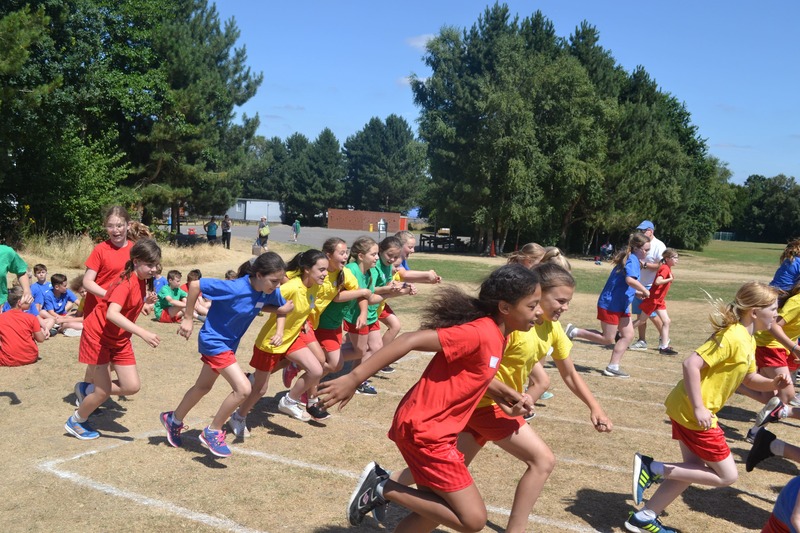 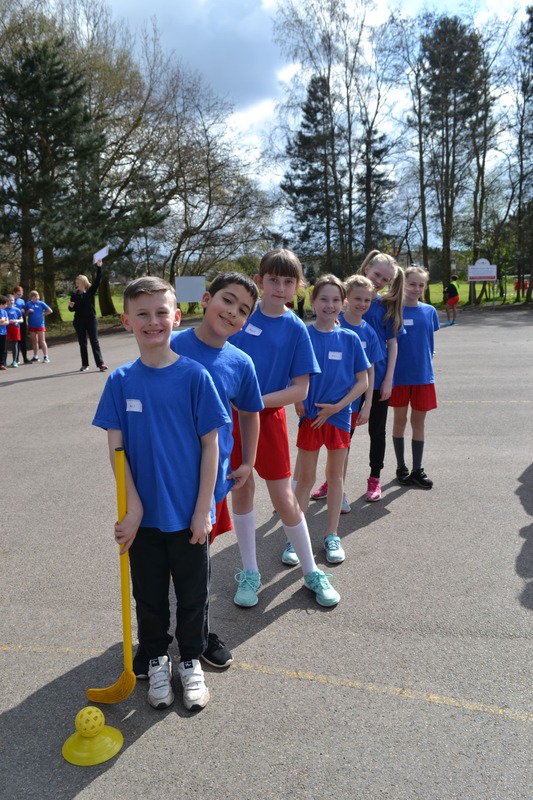 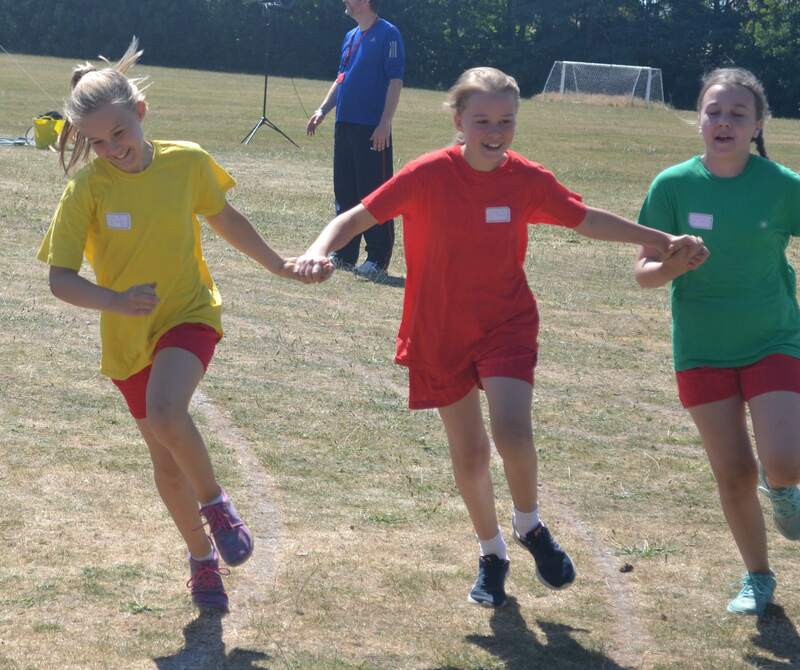 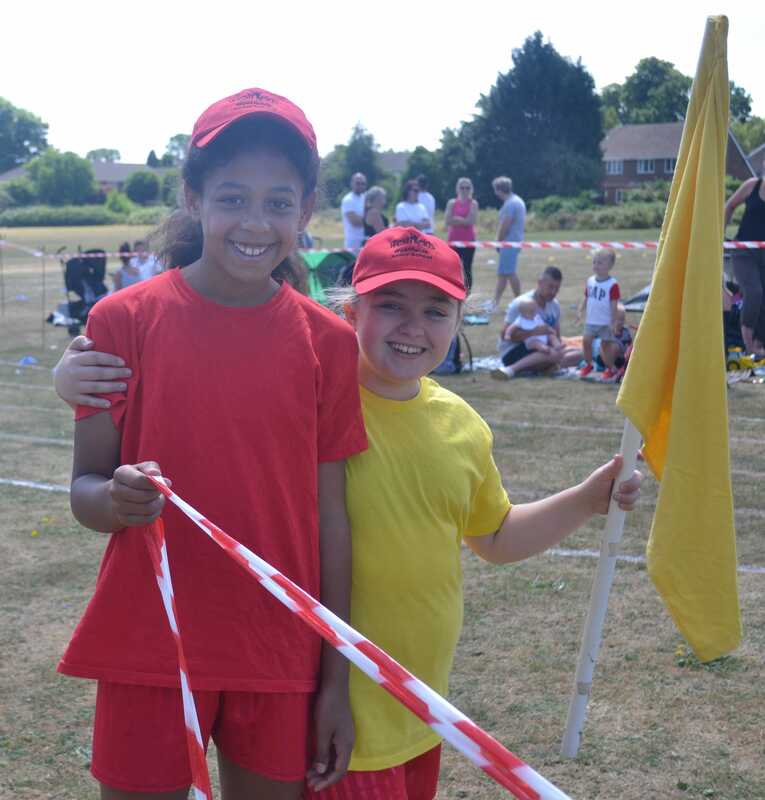 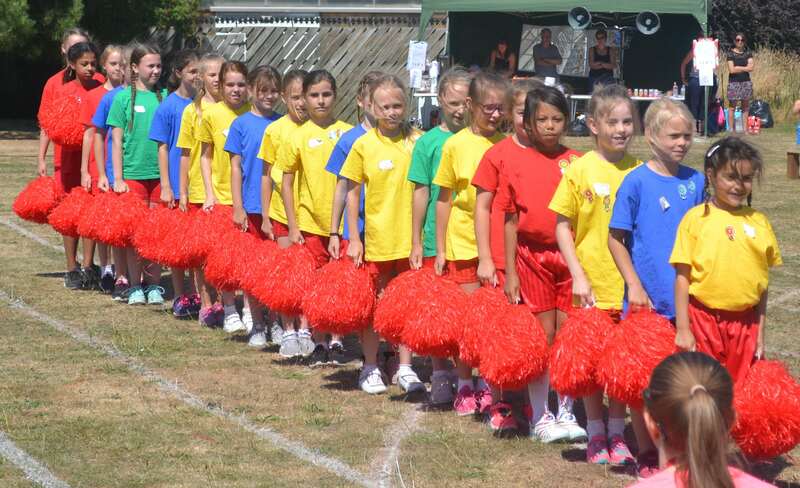 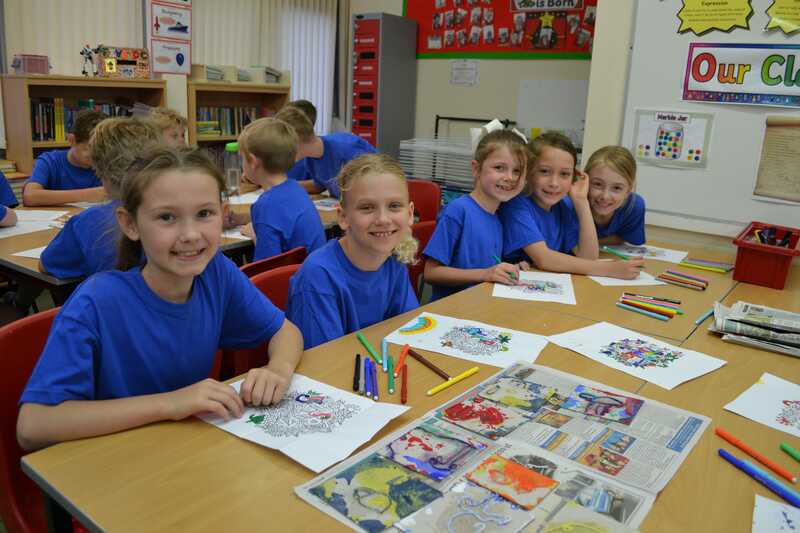 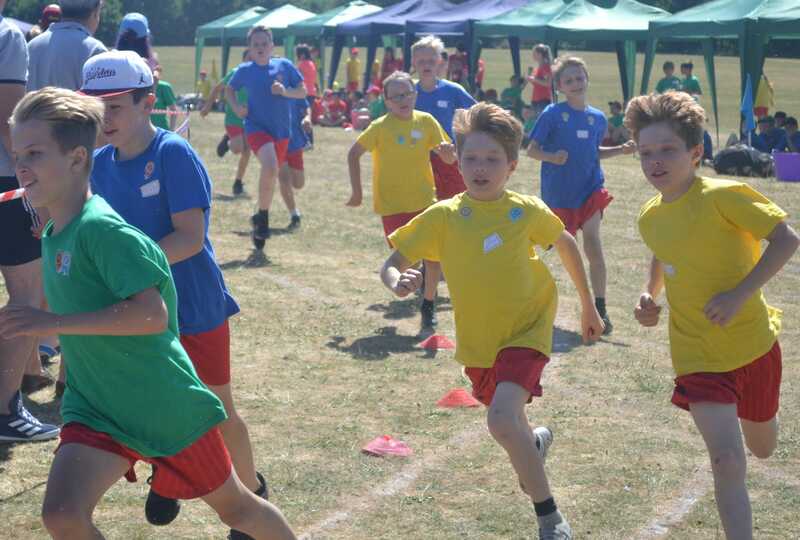 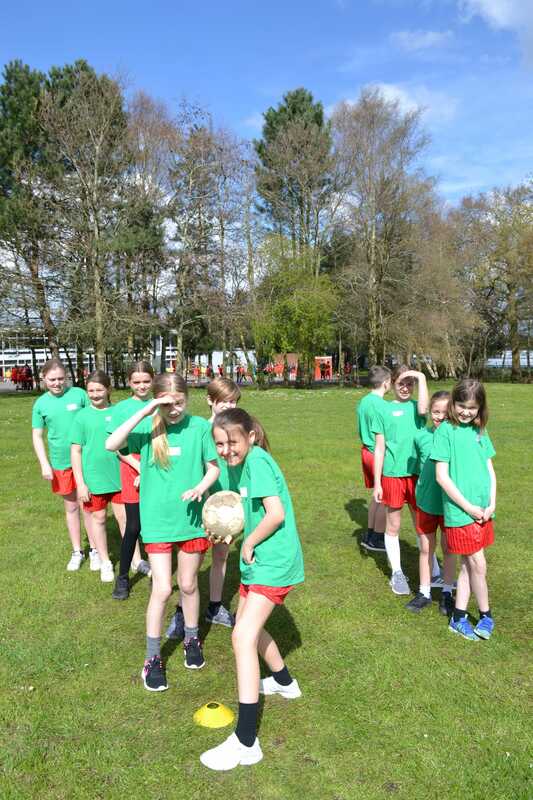 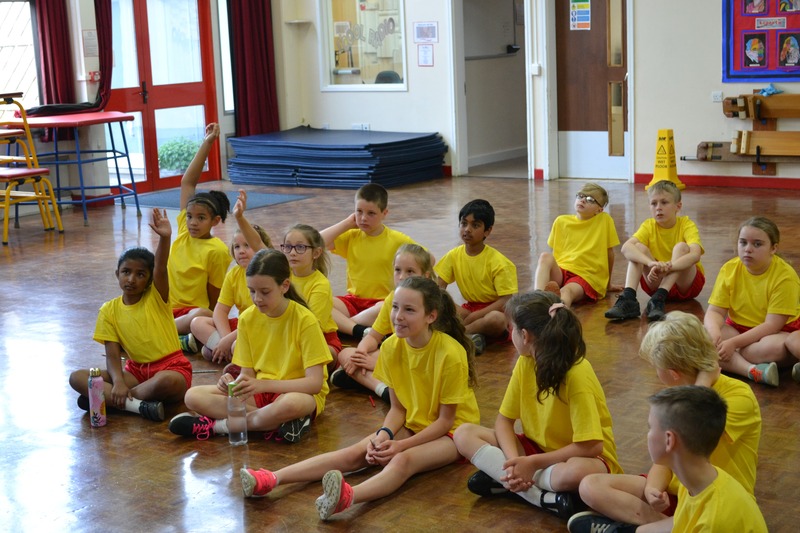 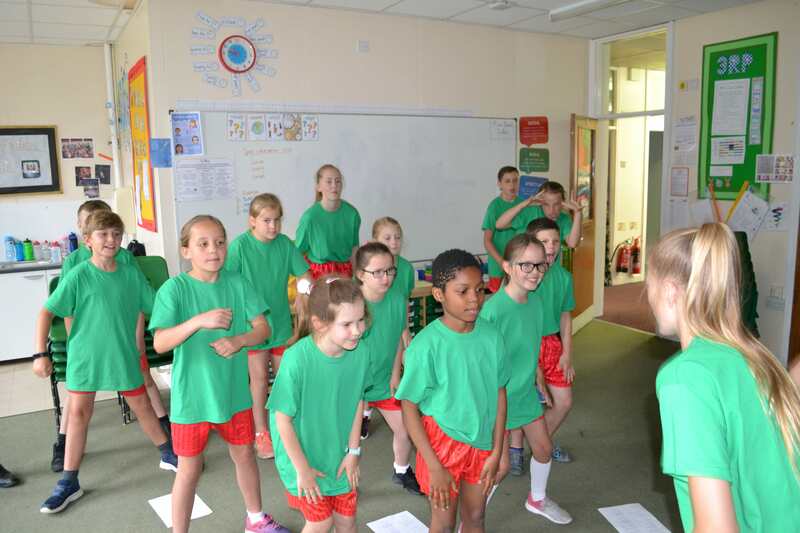 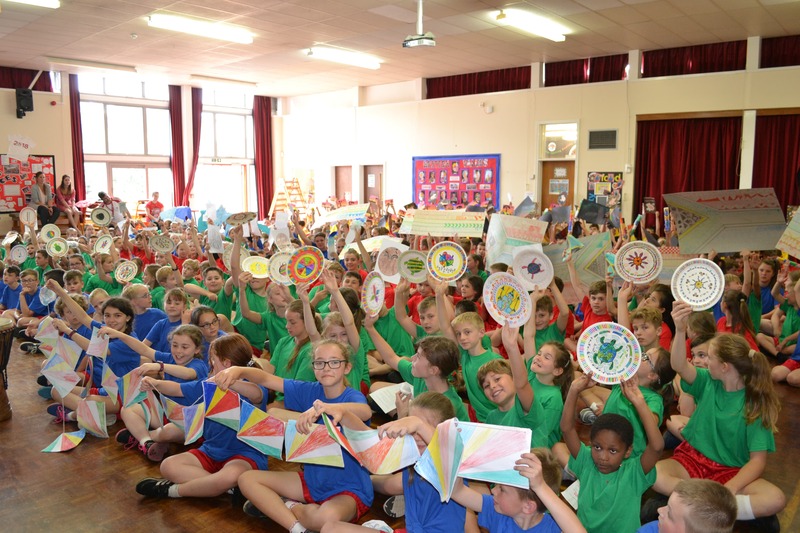 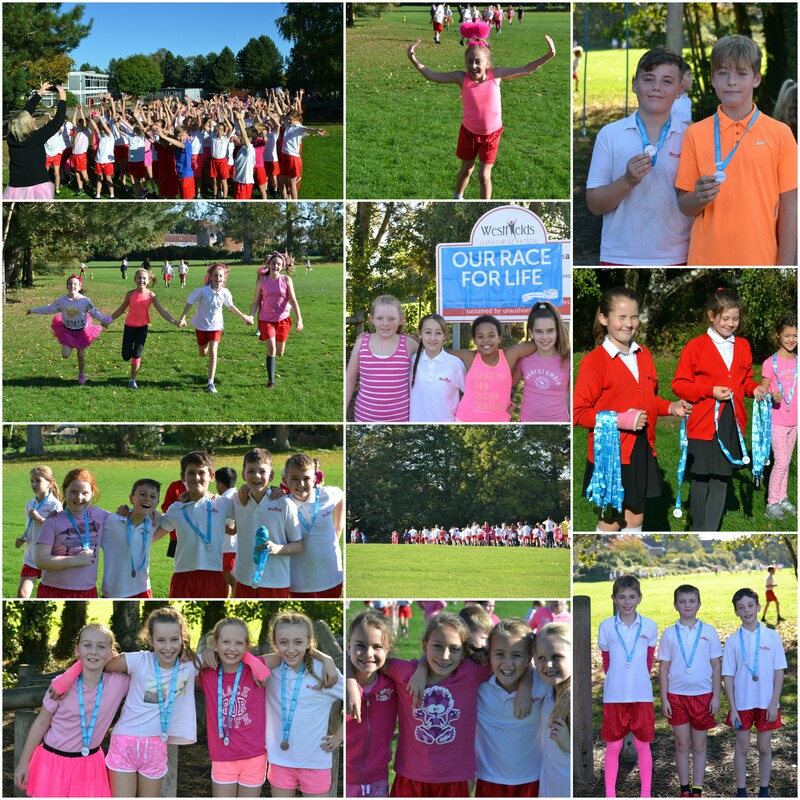 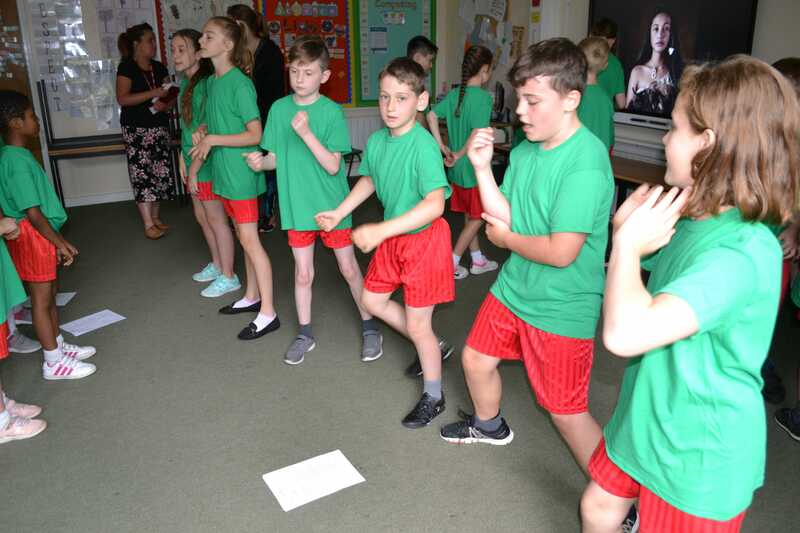 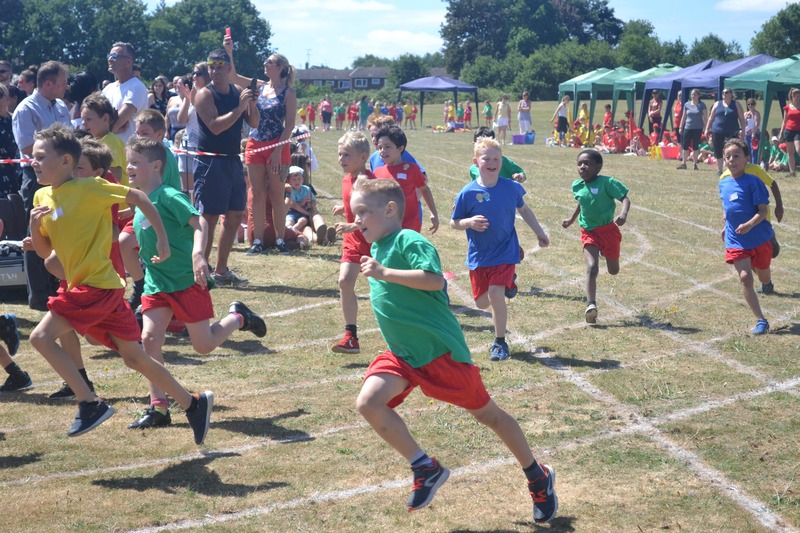 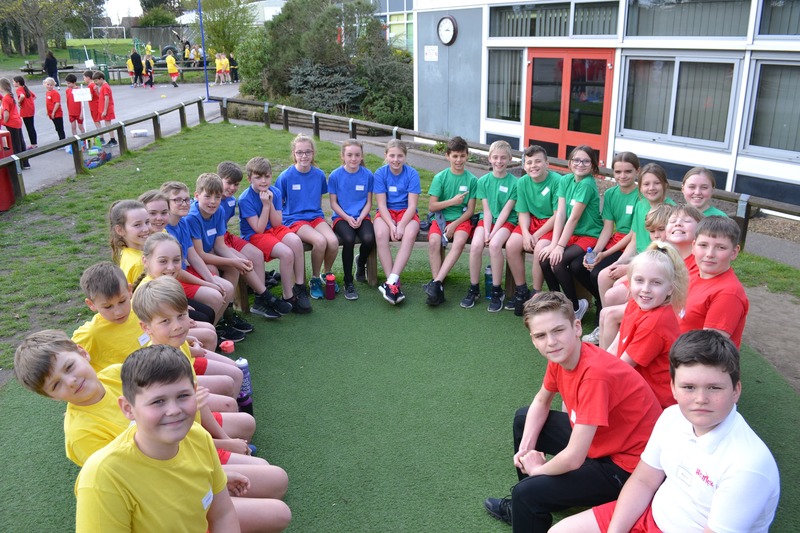 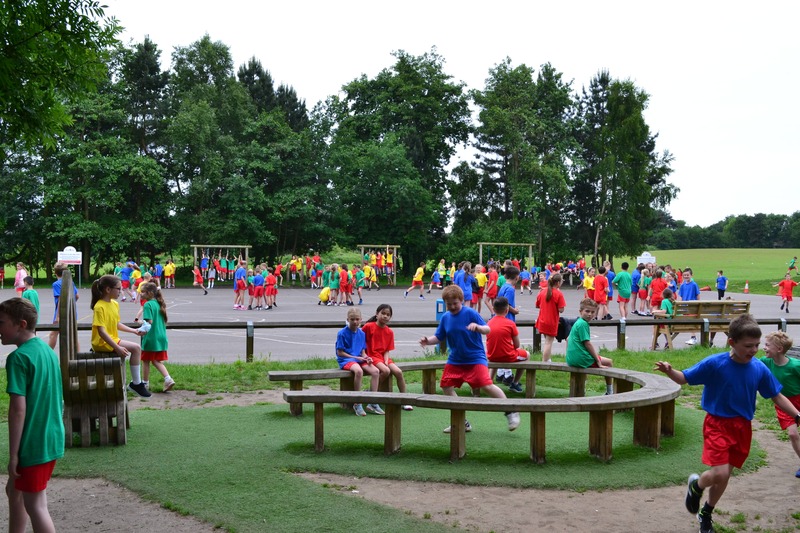 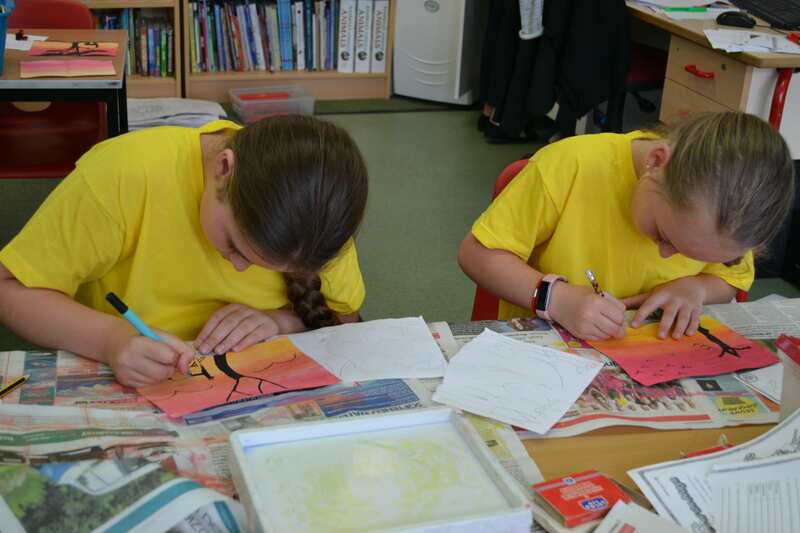 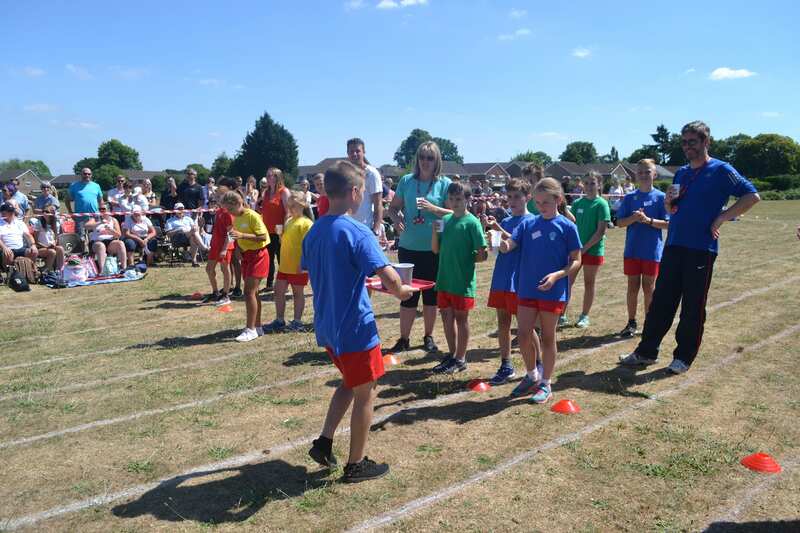 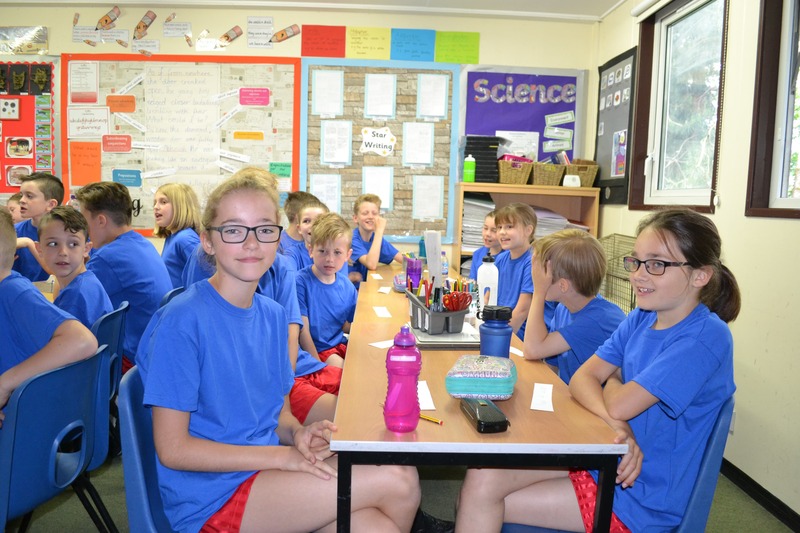 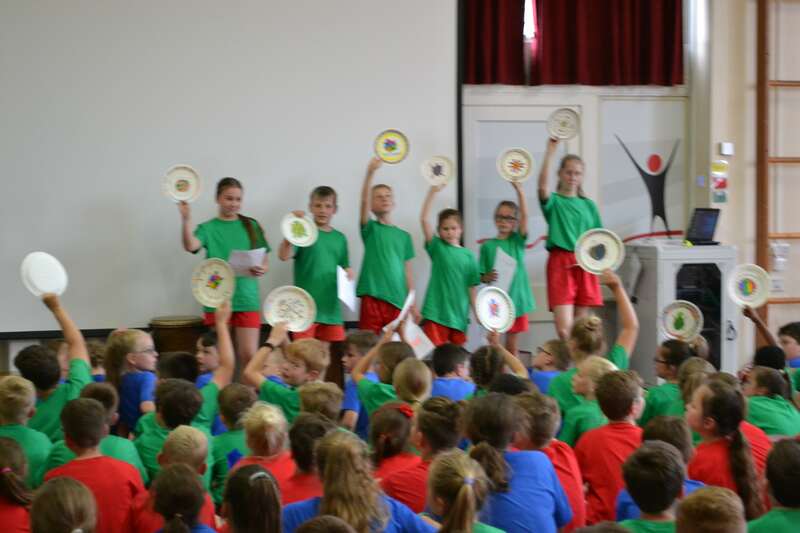 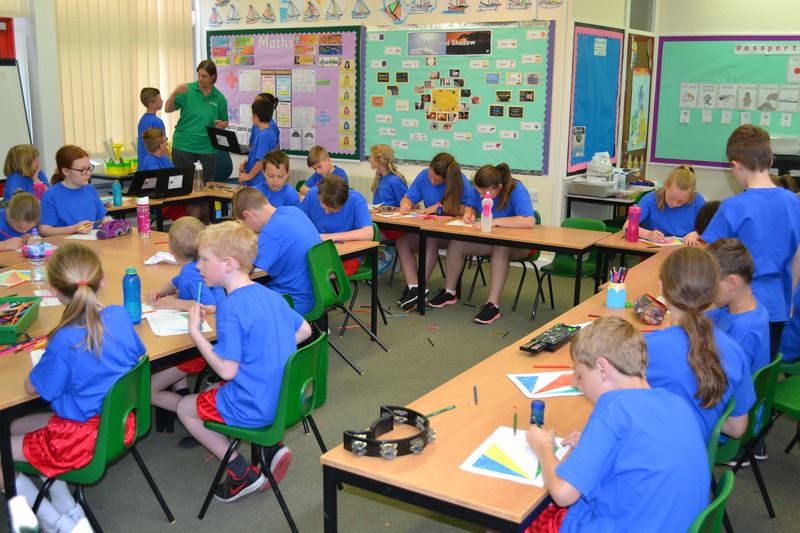 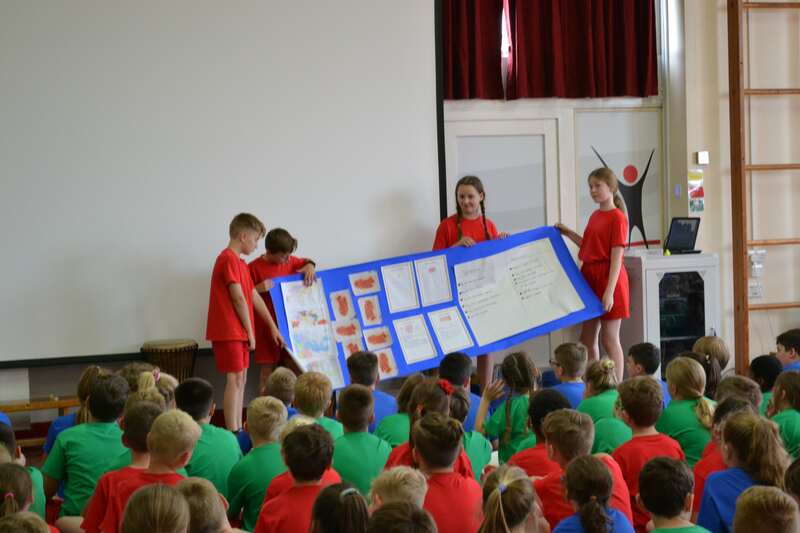 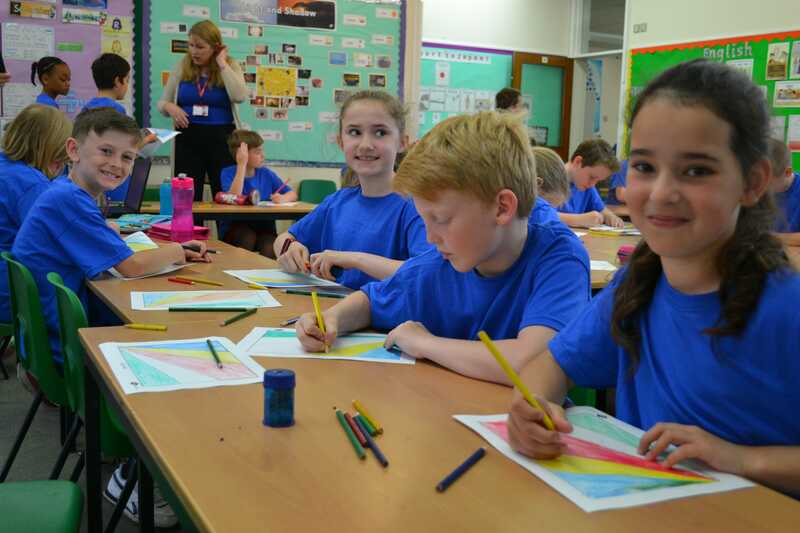 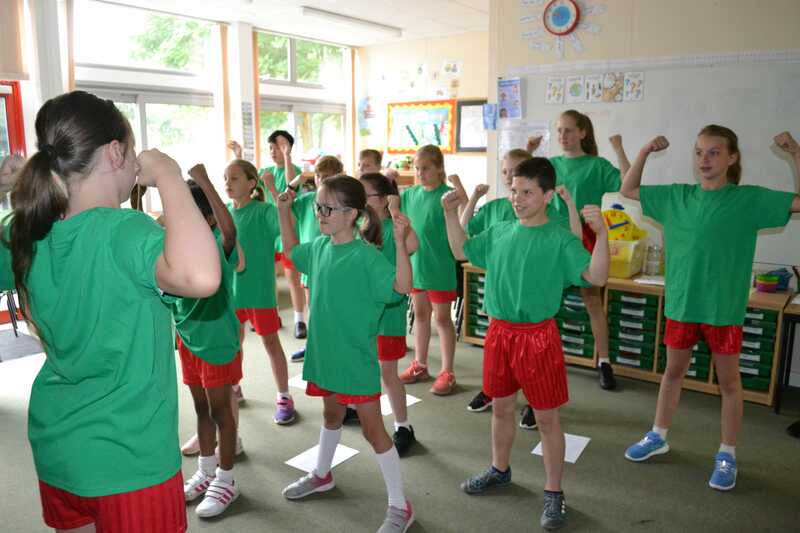 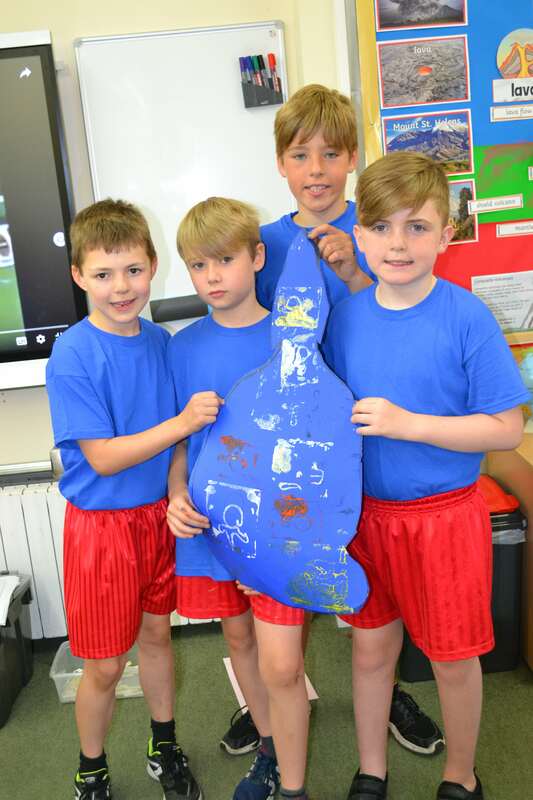 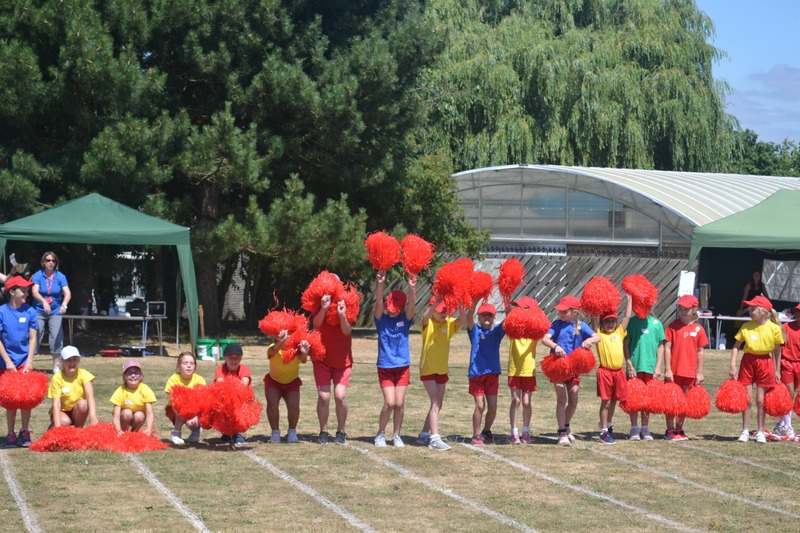 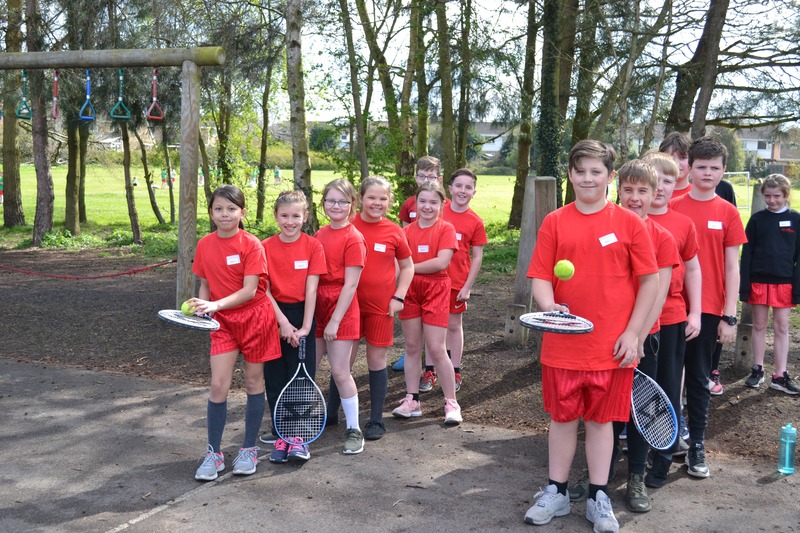 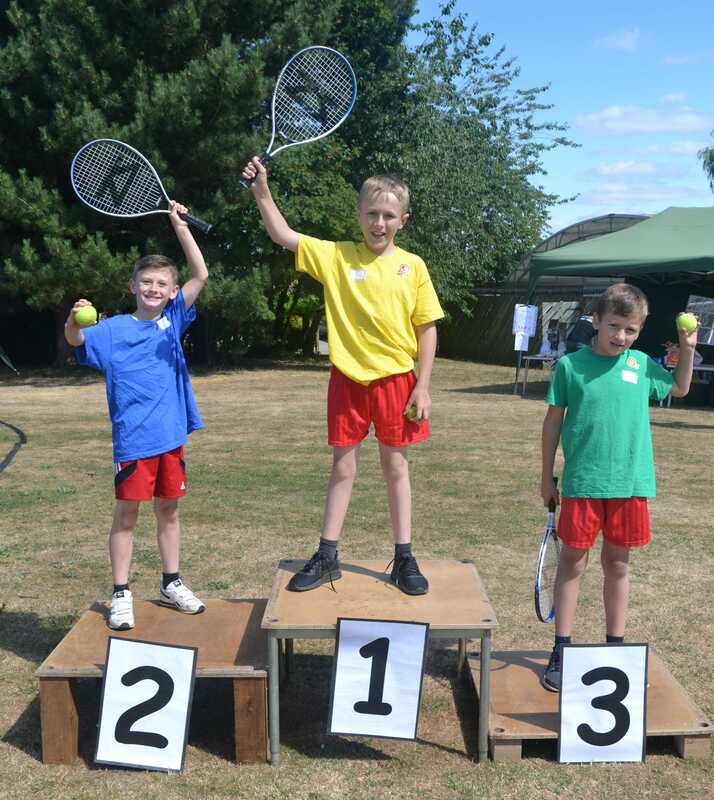 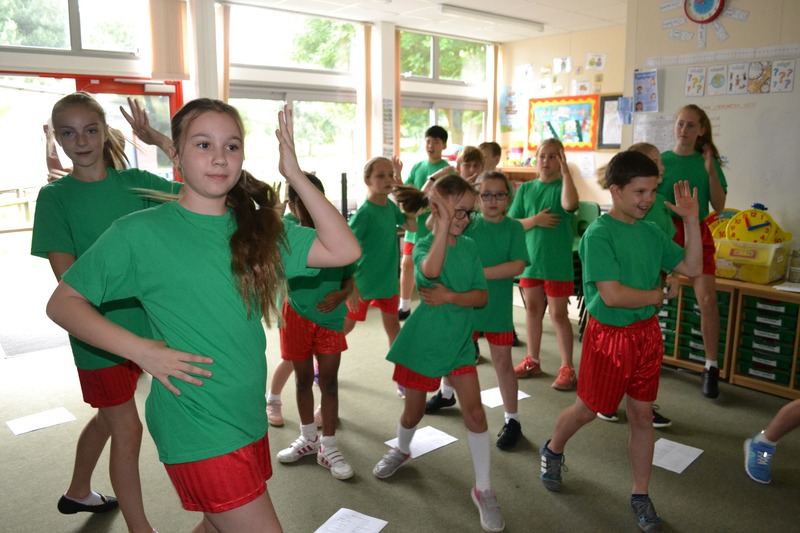 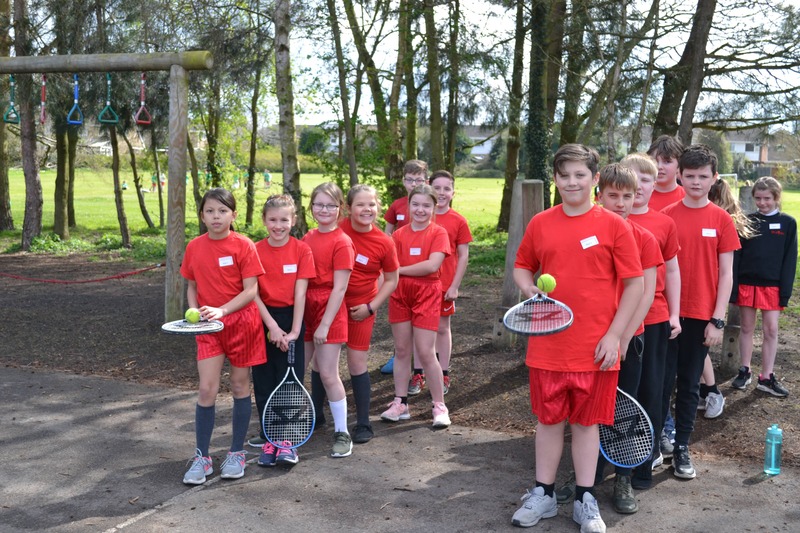 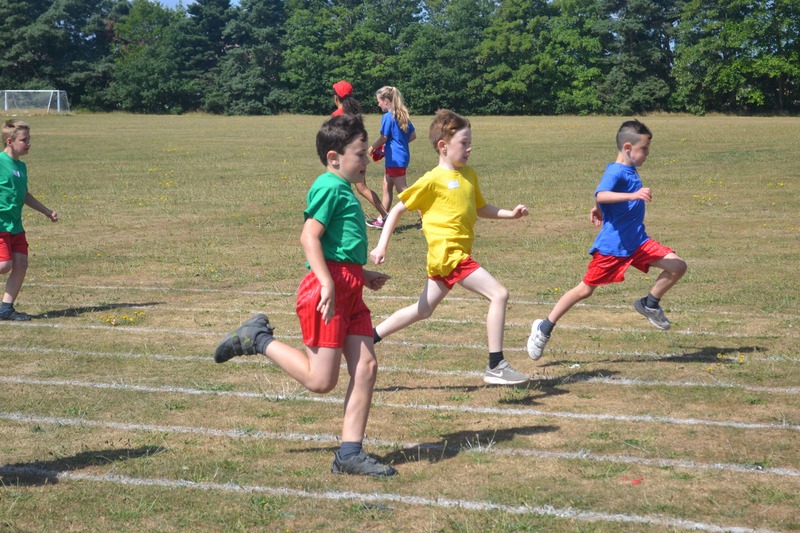 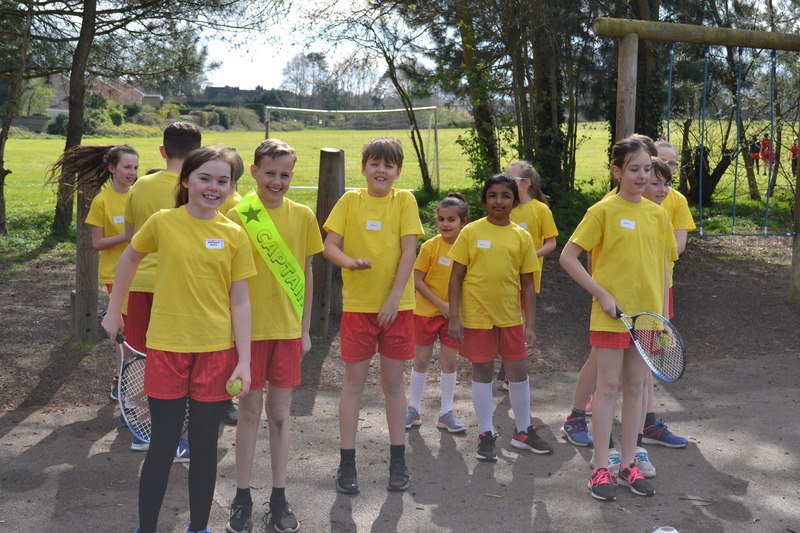 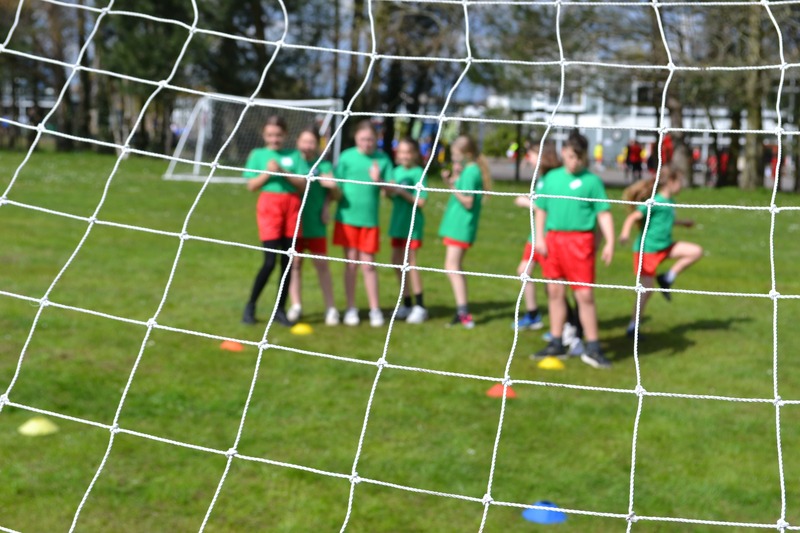 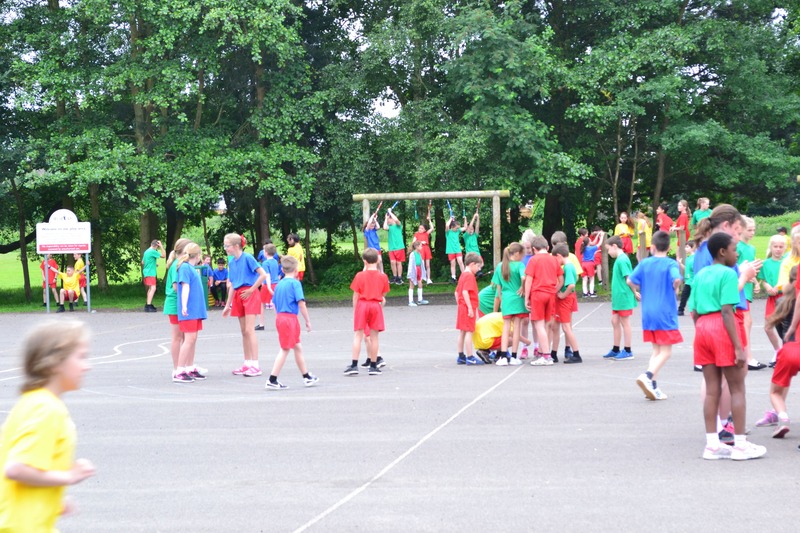 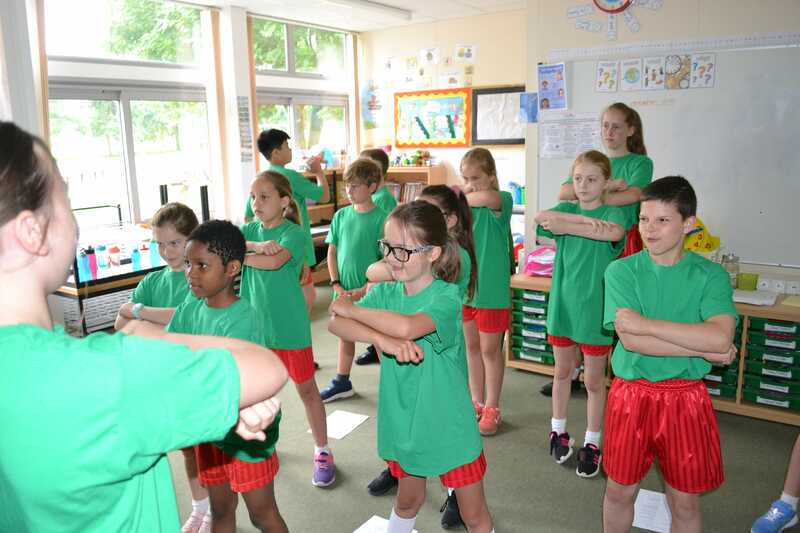 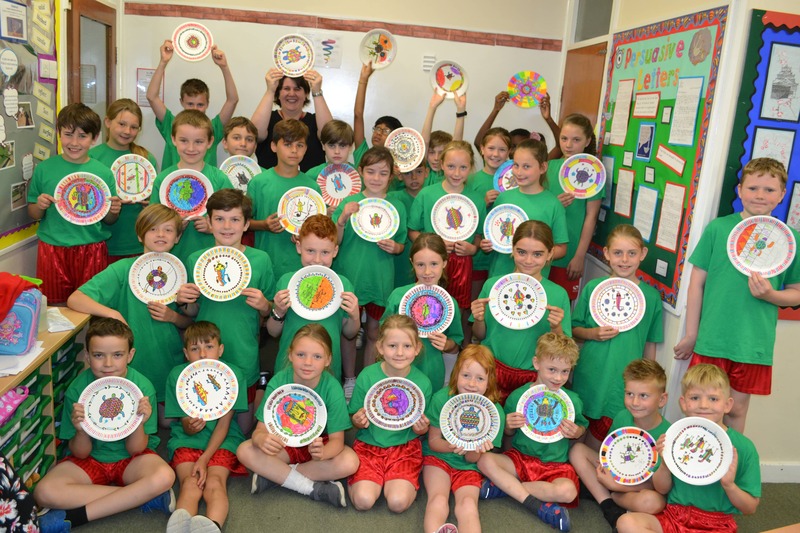 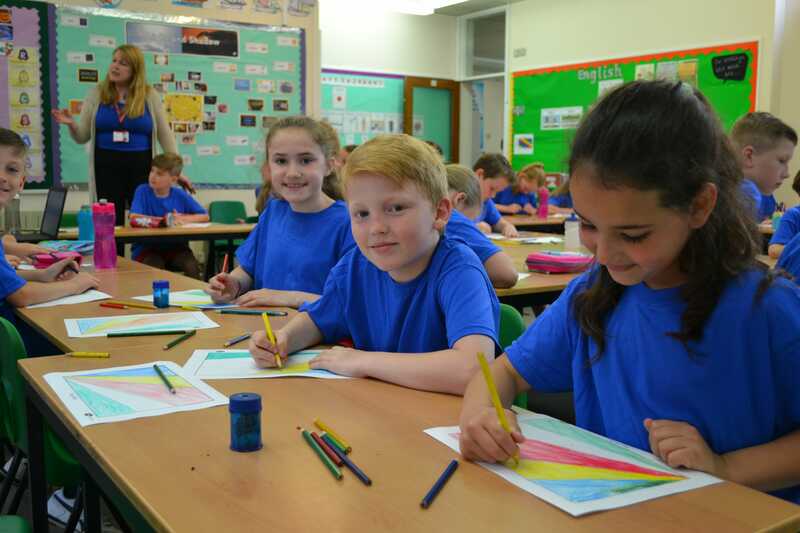 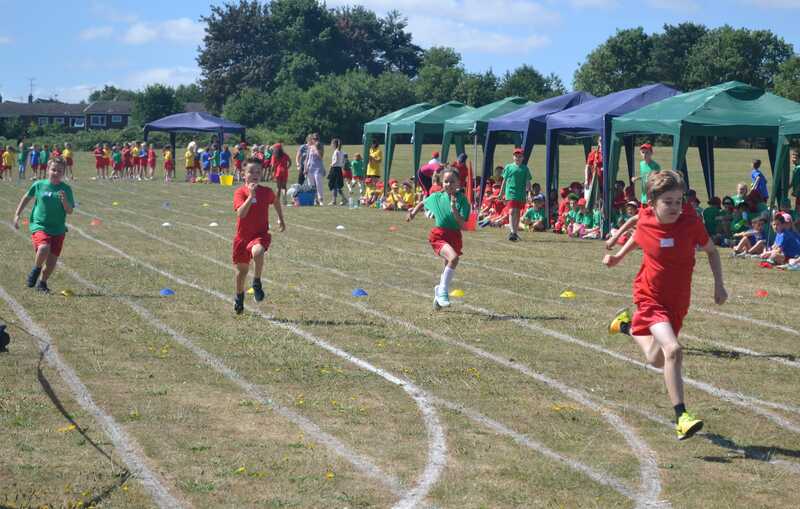 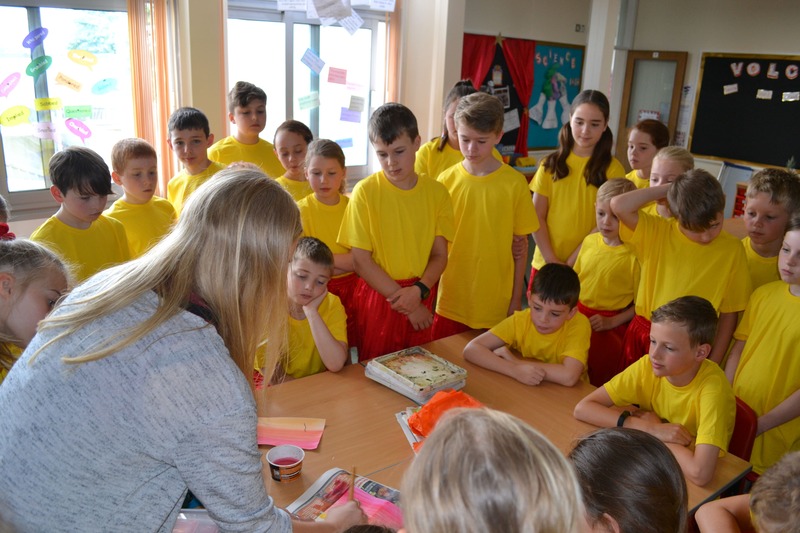 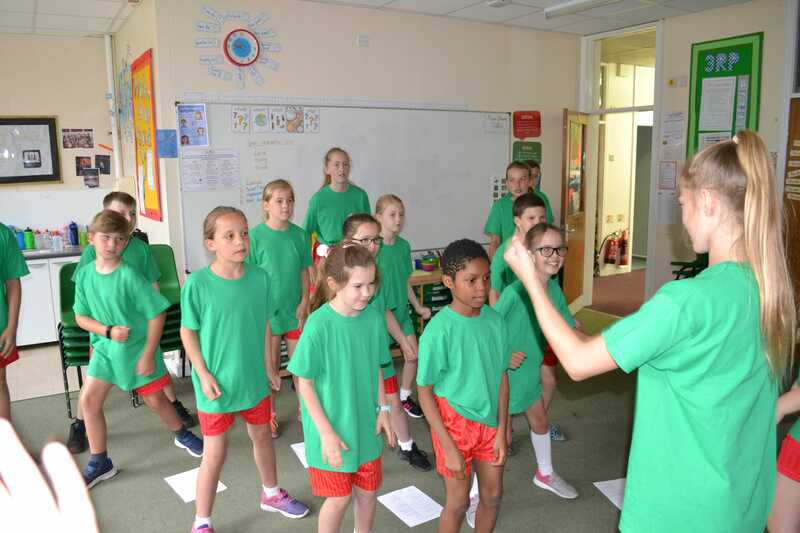 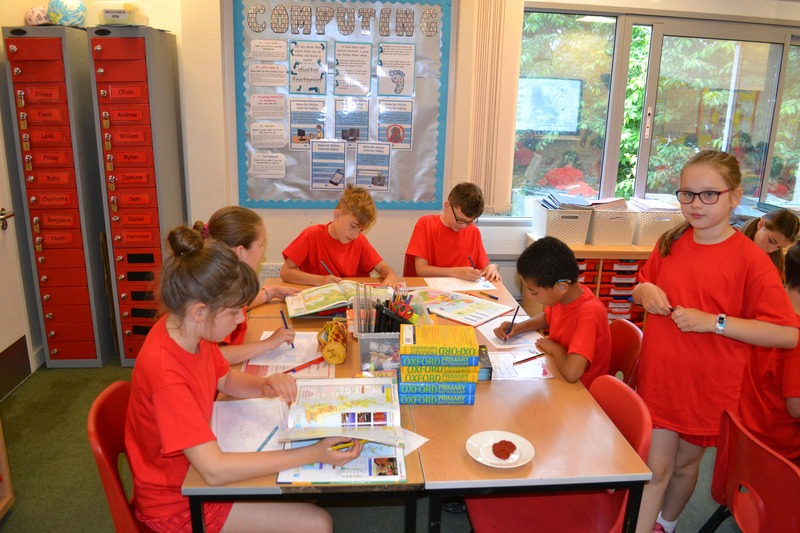 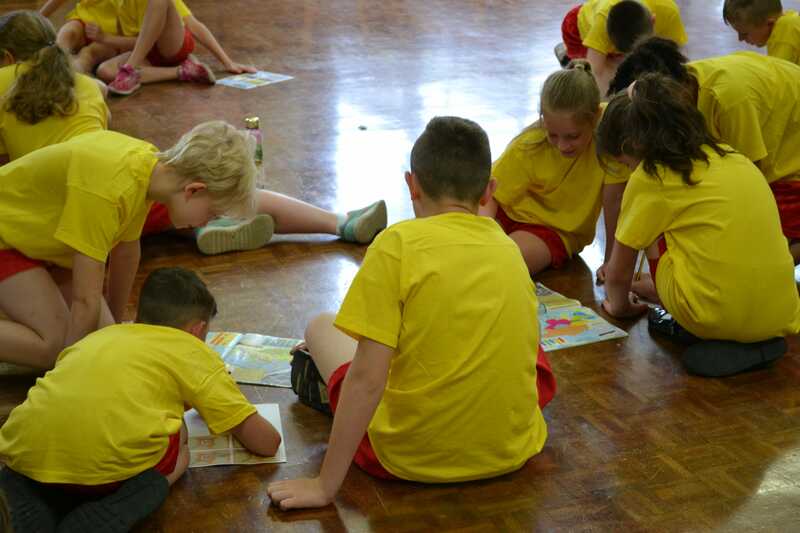 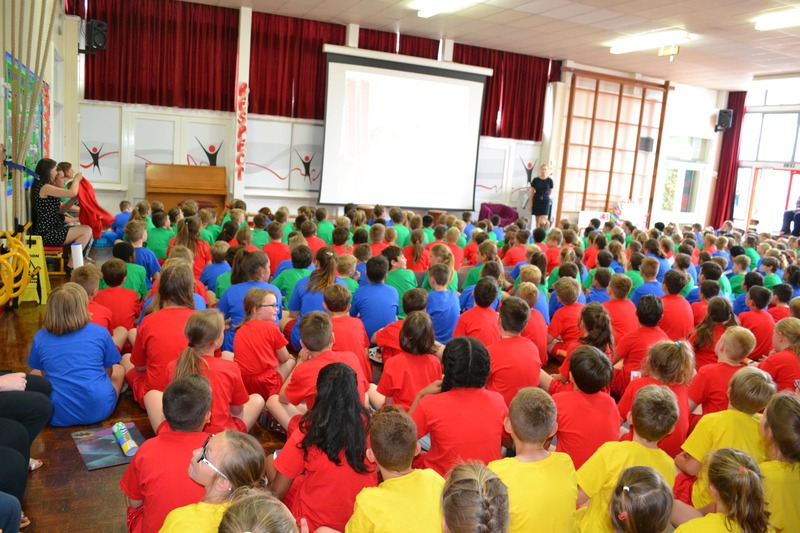 Children at Westfields are split into four different teams represented by colours and named after the patron saints of Great Britain; red for St George, yellow for St David, green for St Patrick and blue for St Andrew. 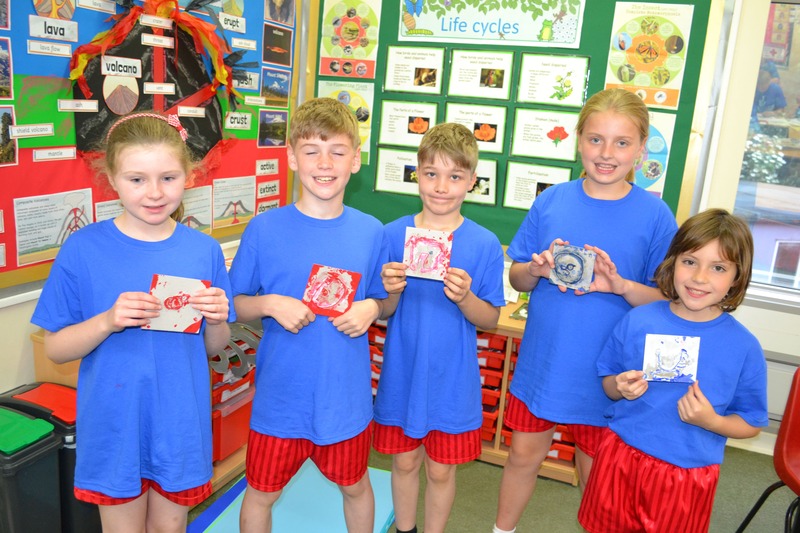 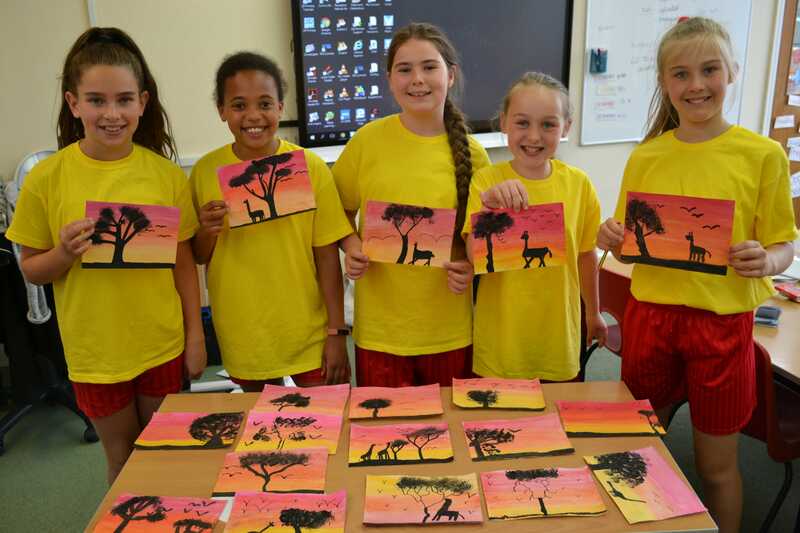 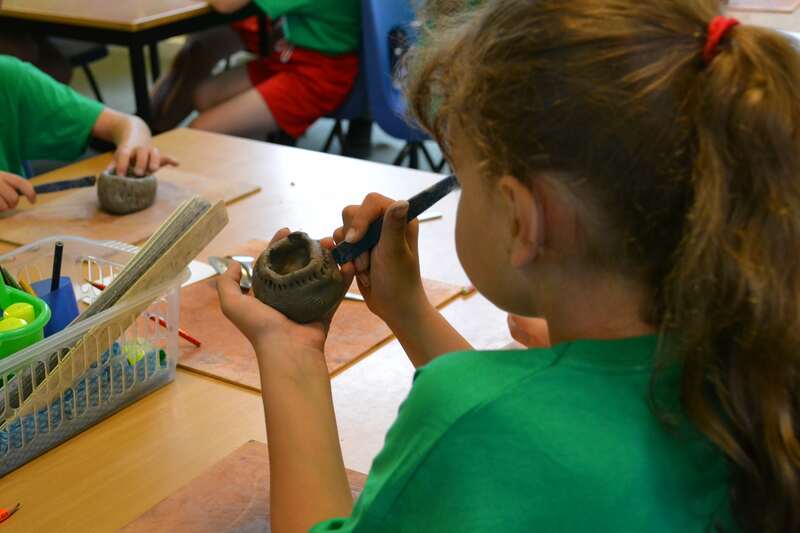 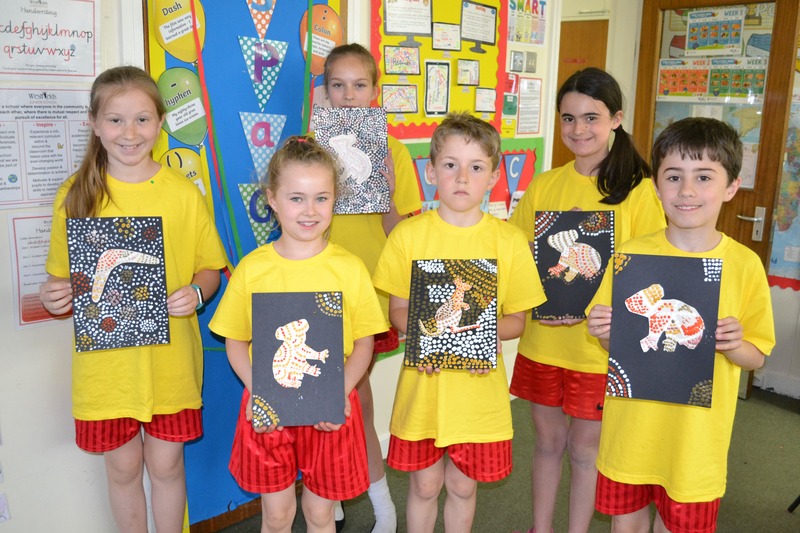 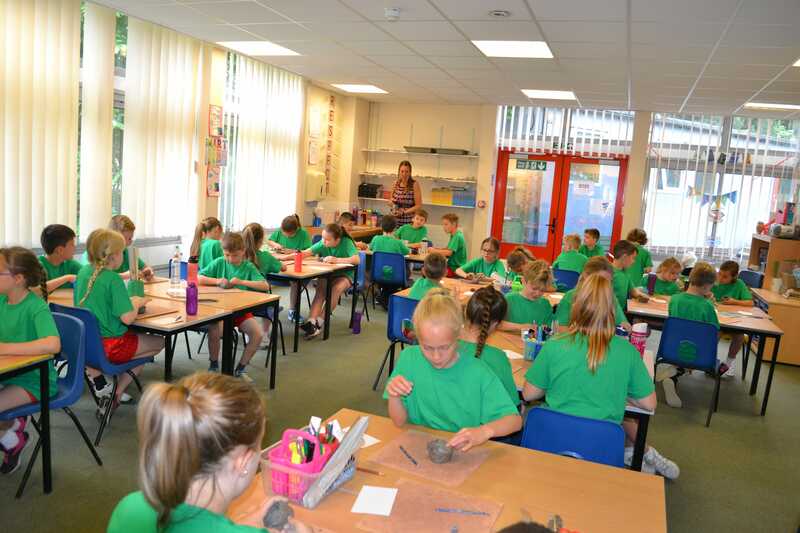 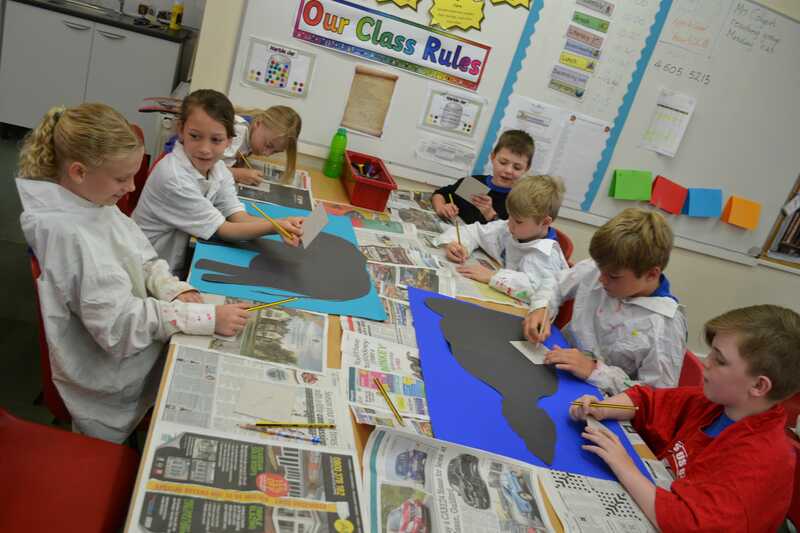 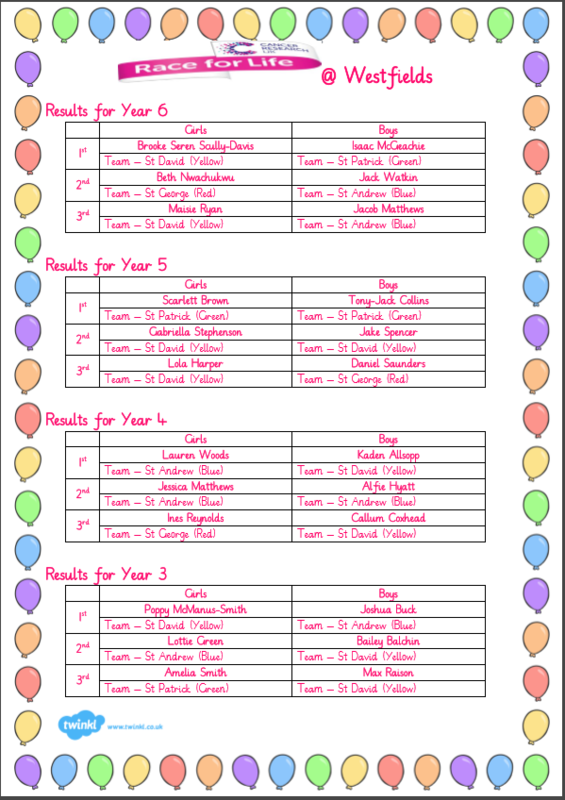 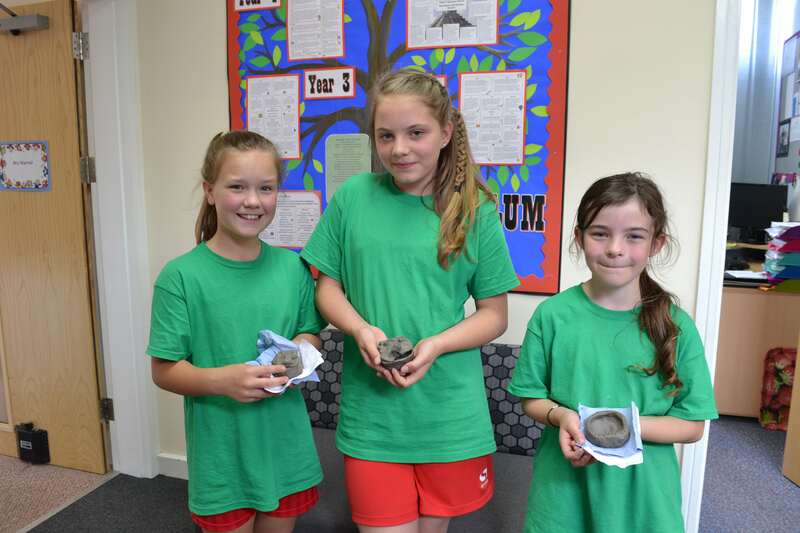 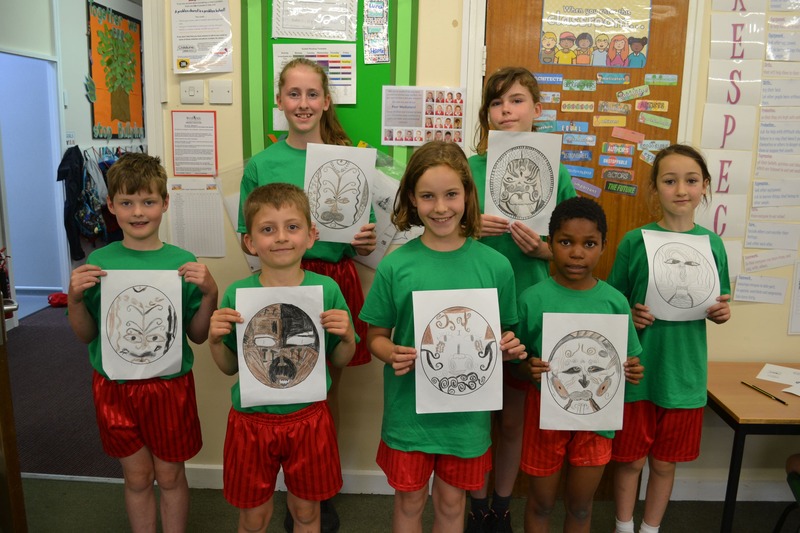 These are integral to the school, being used to reward good behaviour and learning. 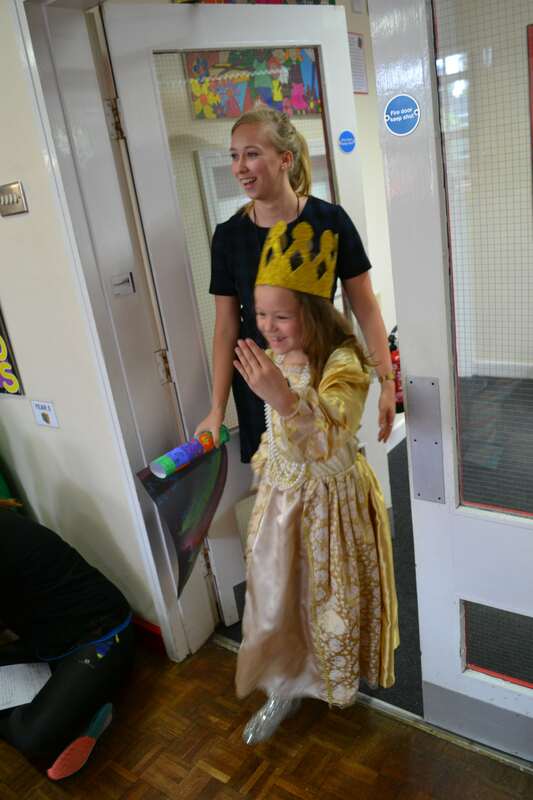 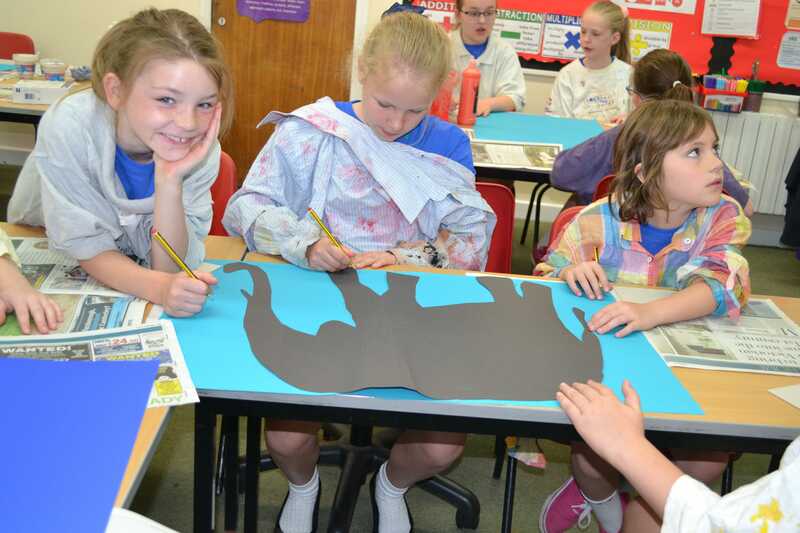 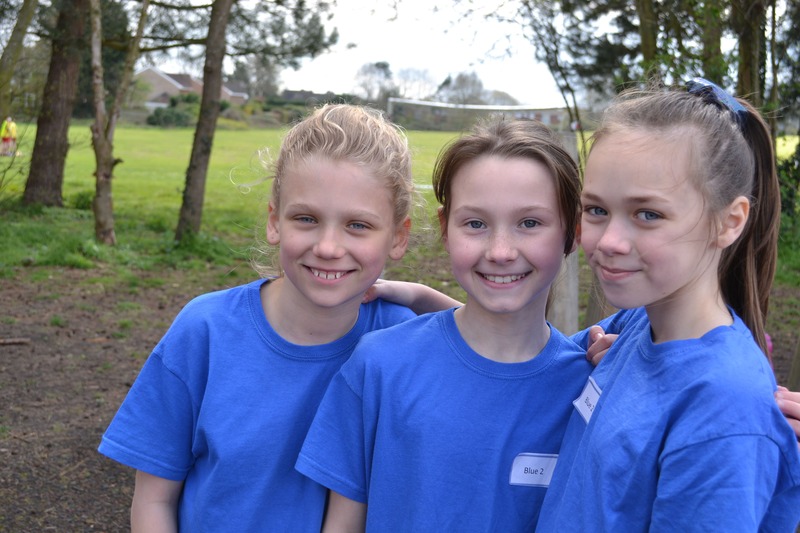 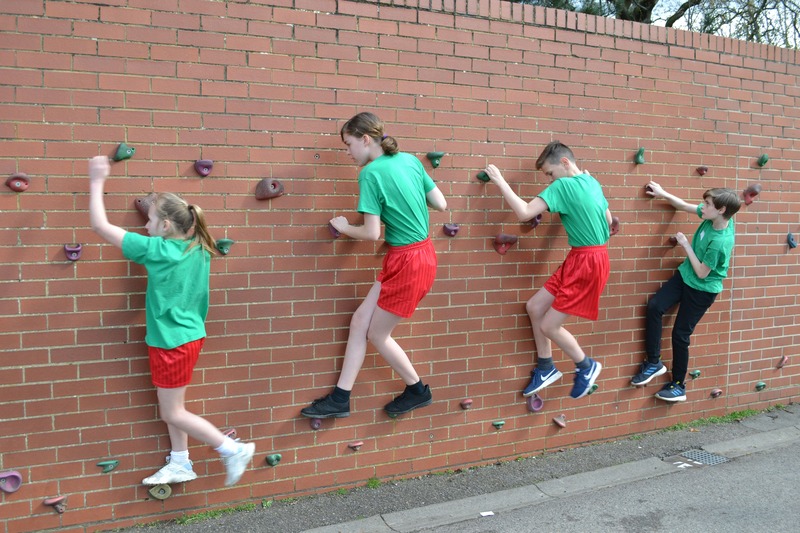 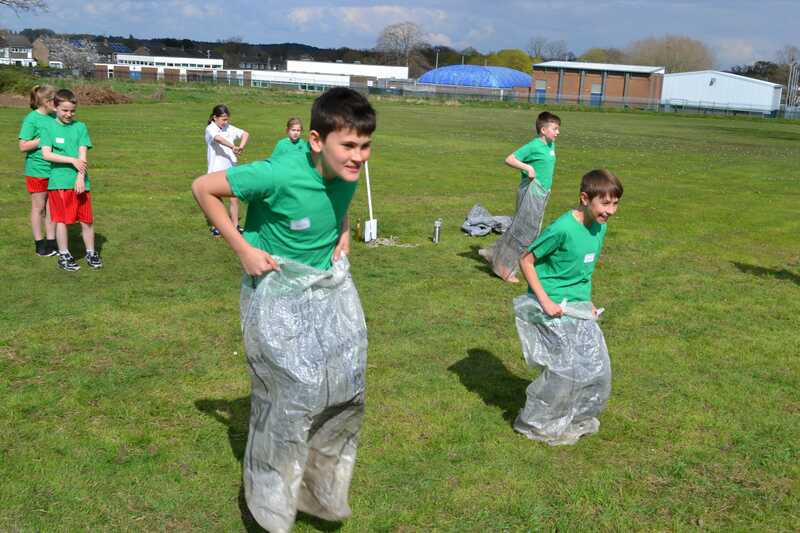 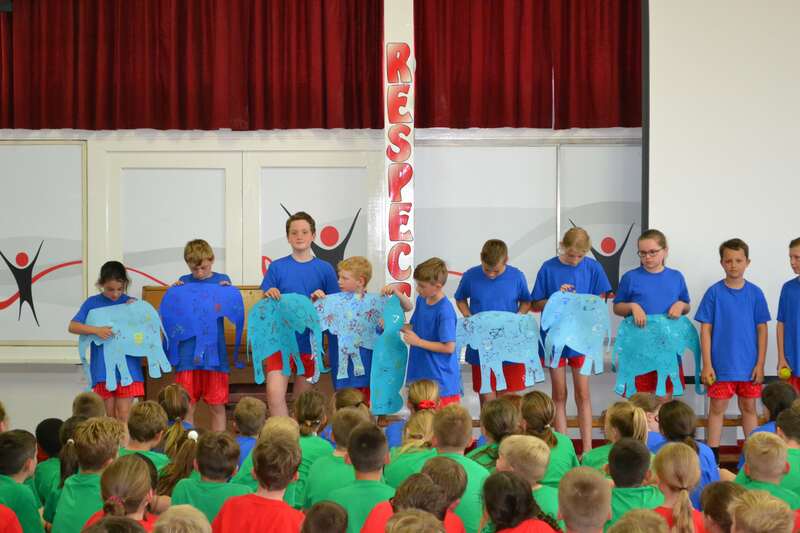 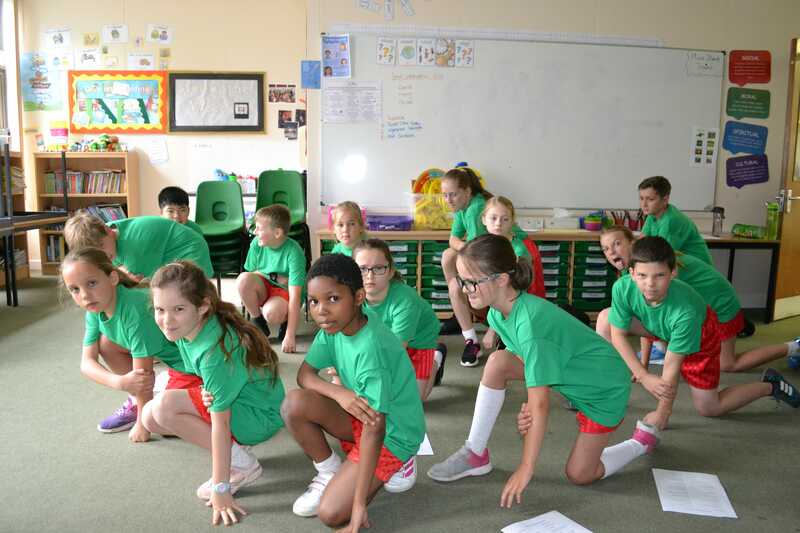 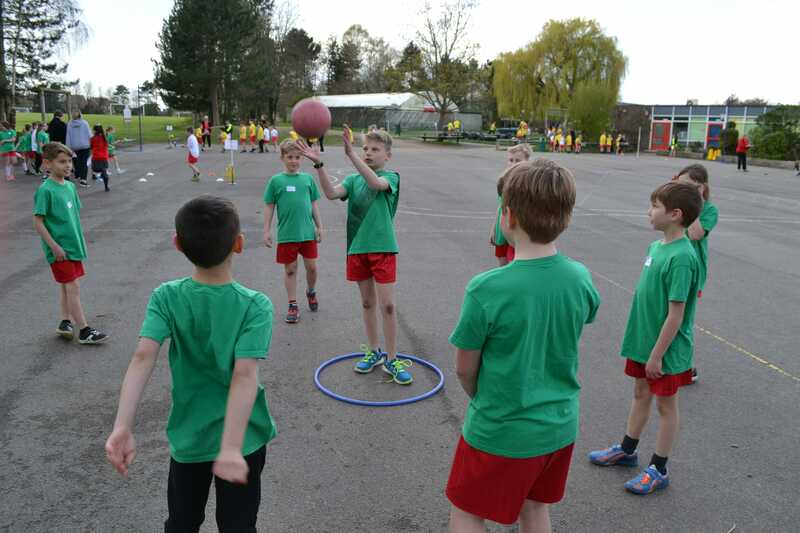 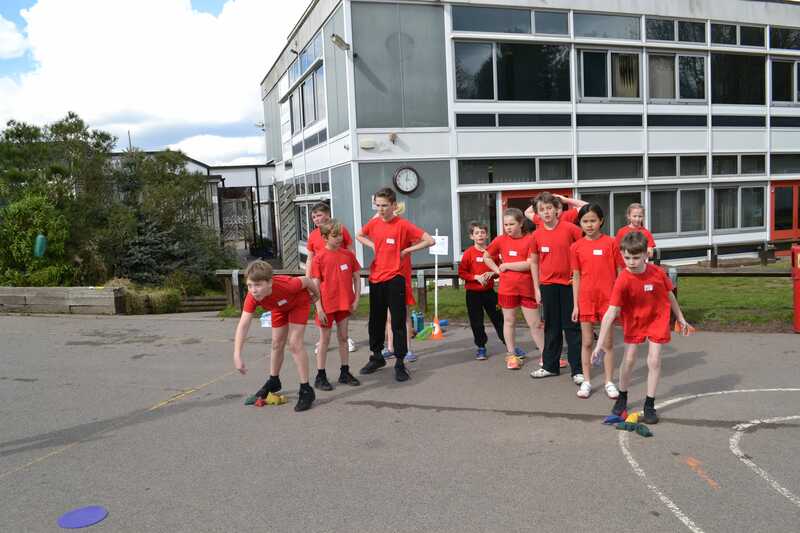 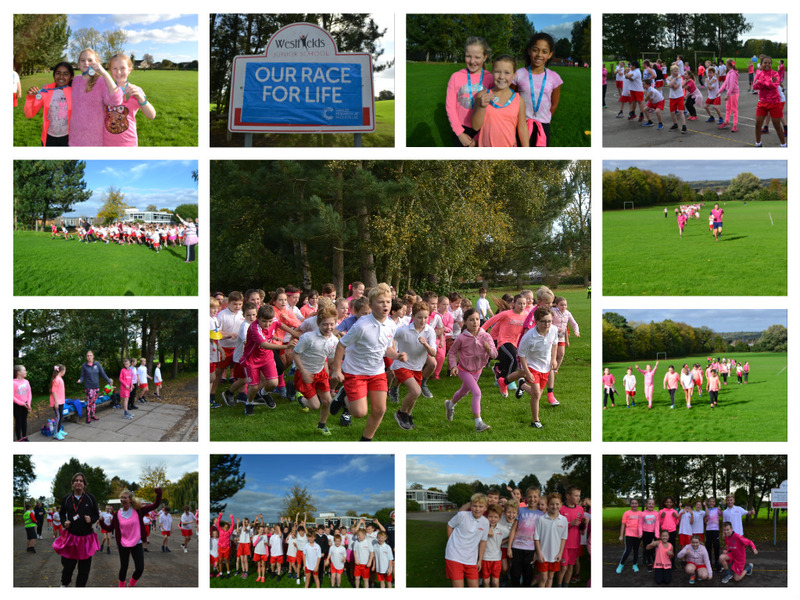 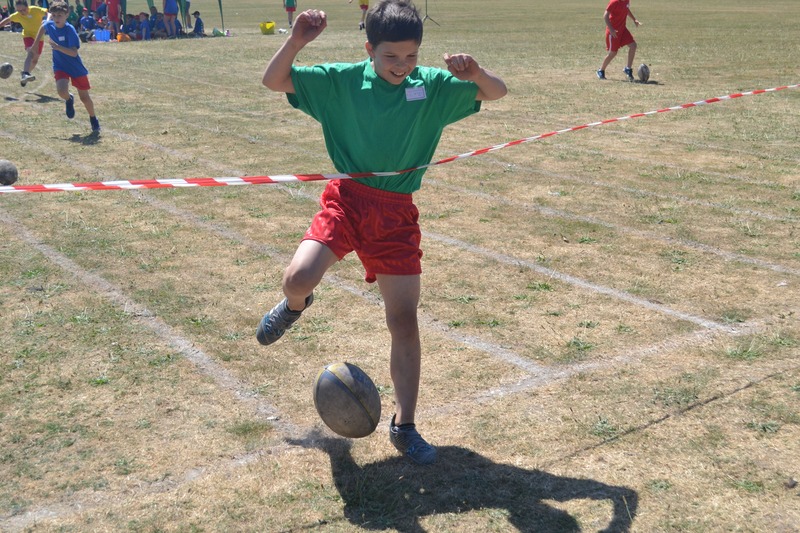 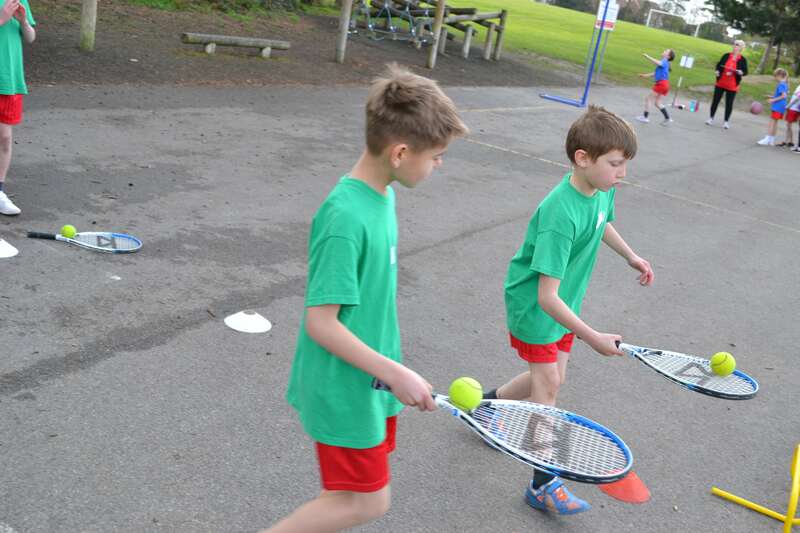 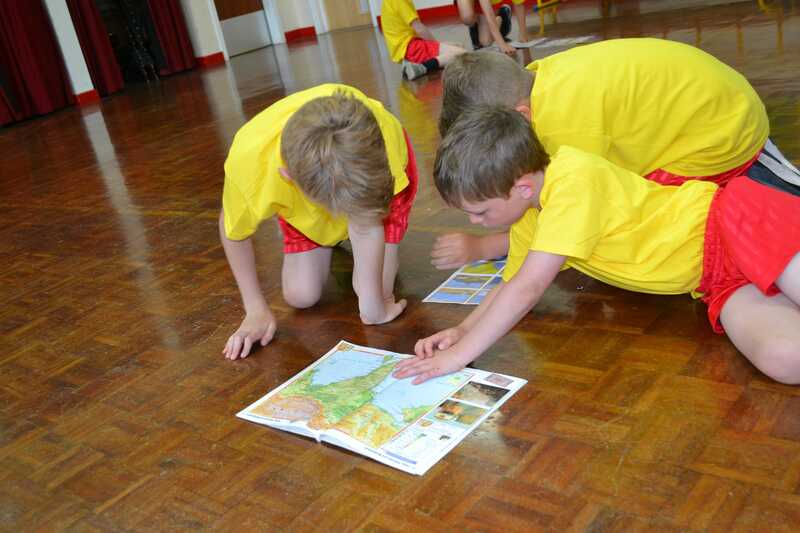 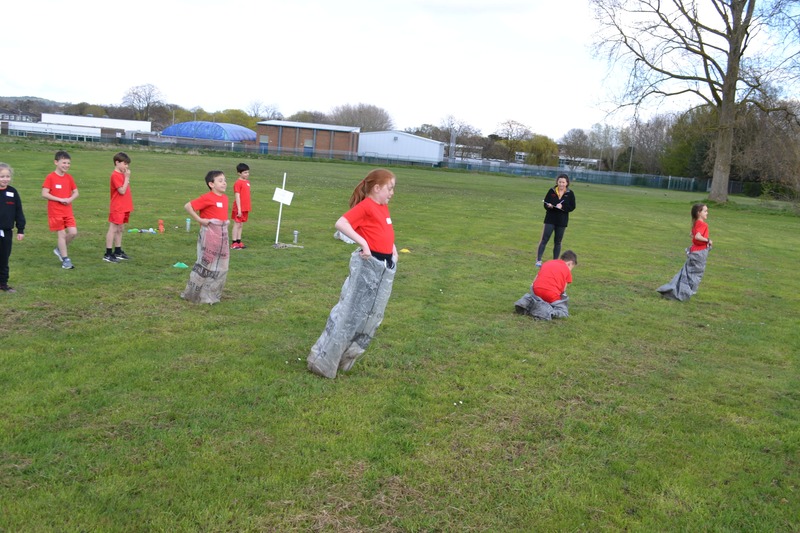 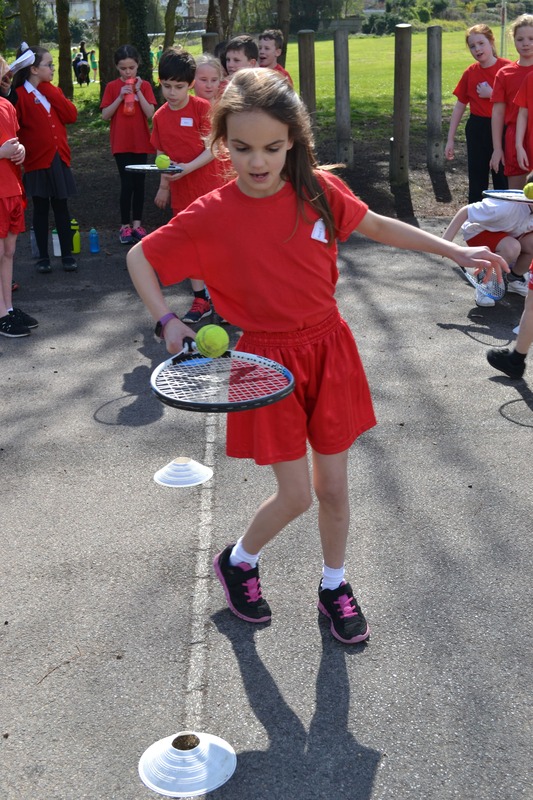 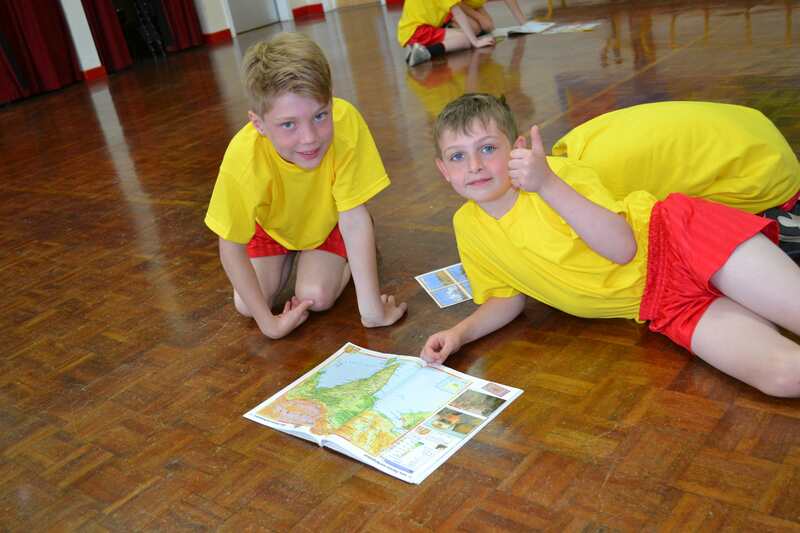 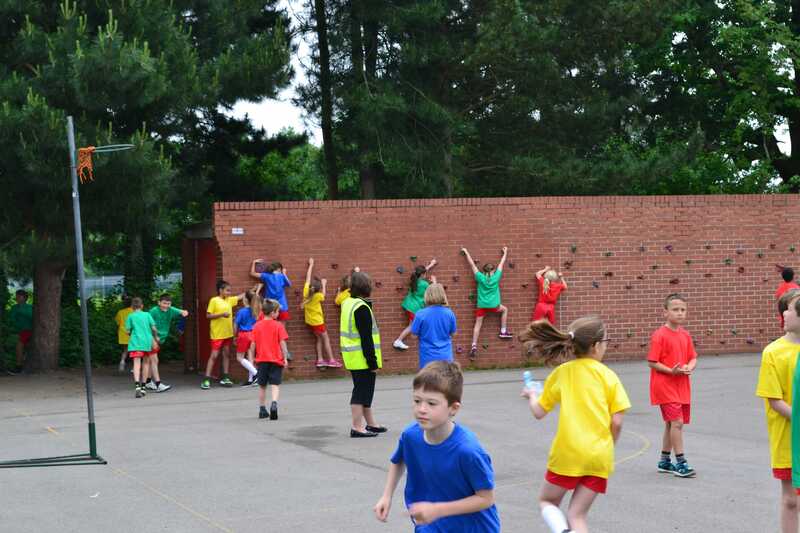 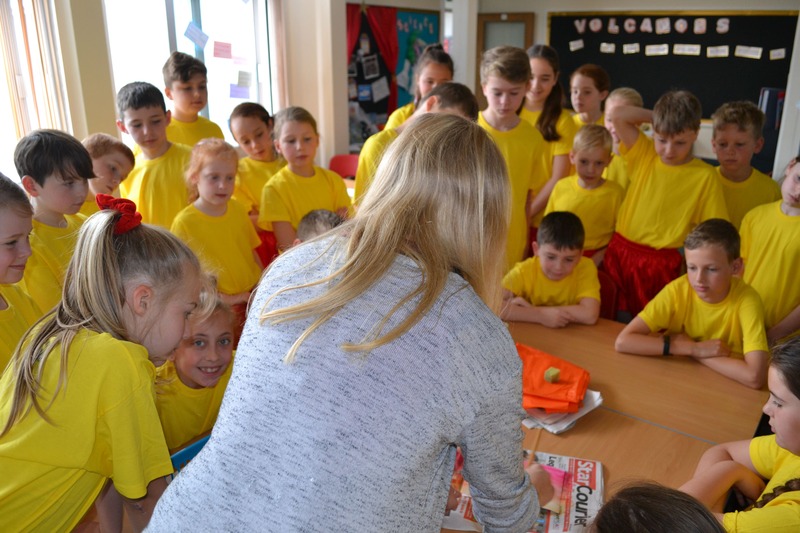 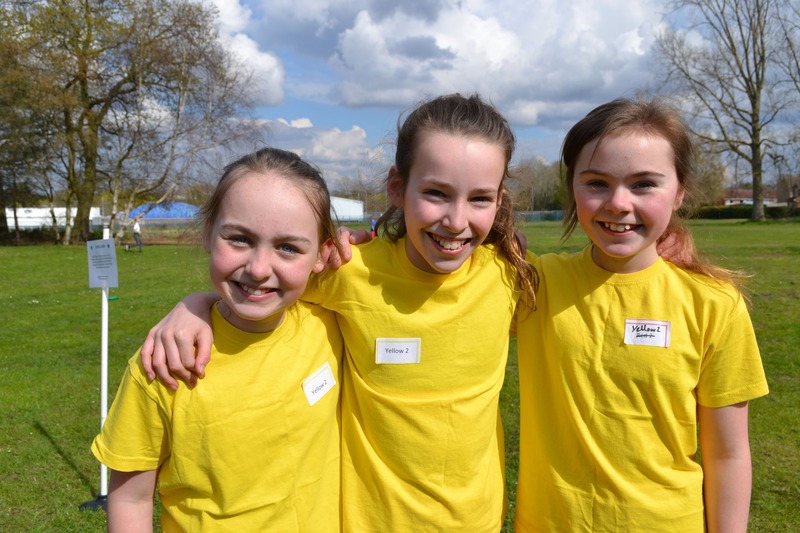 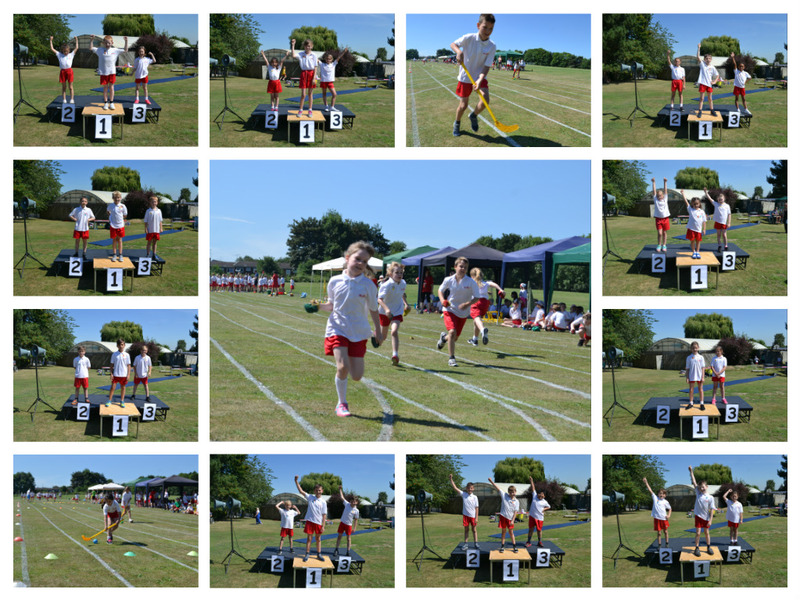 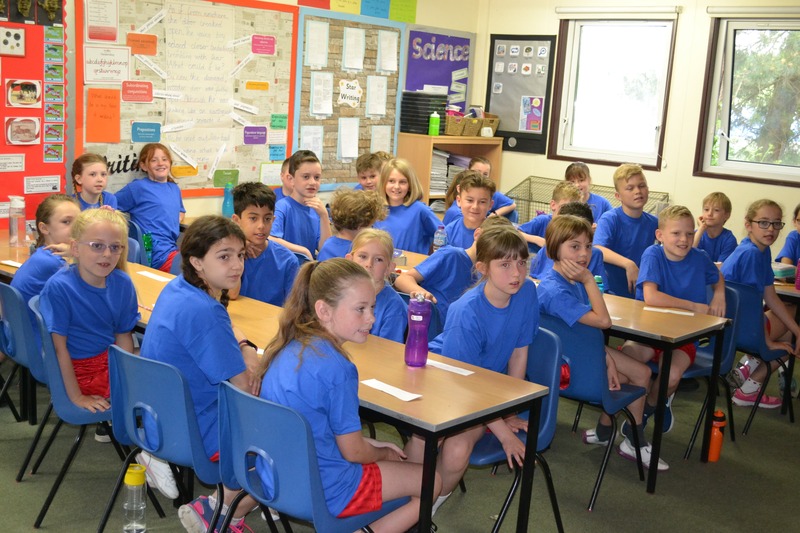 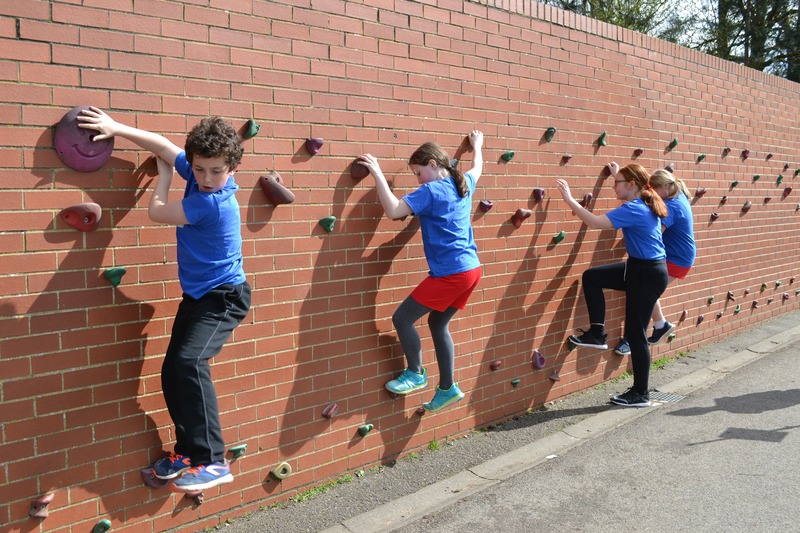 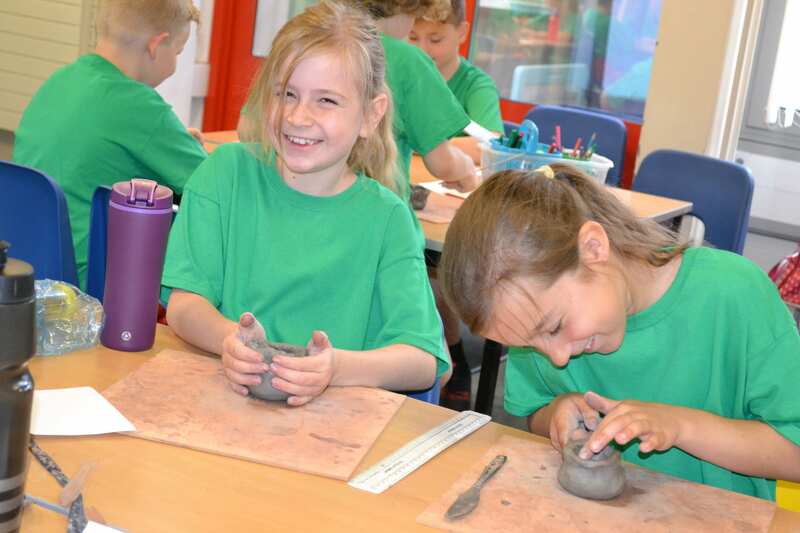 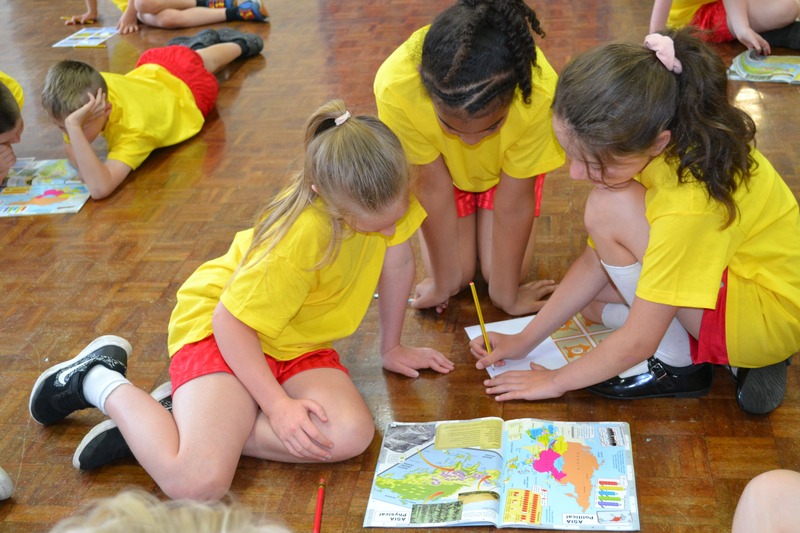 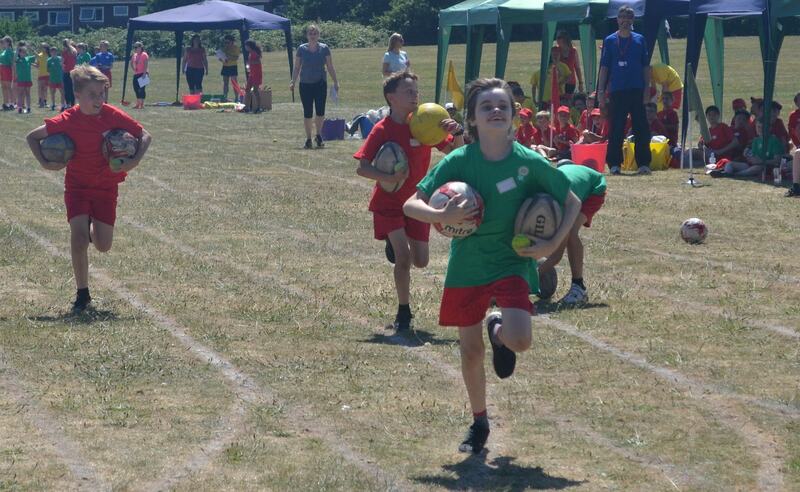 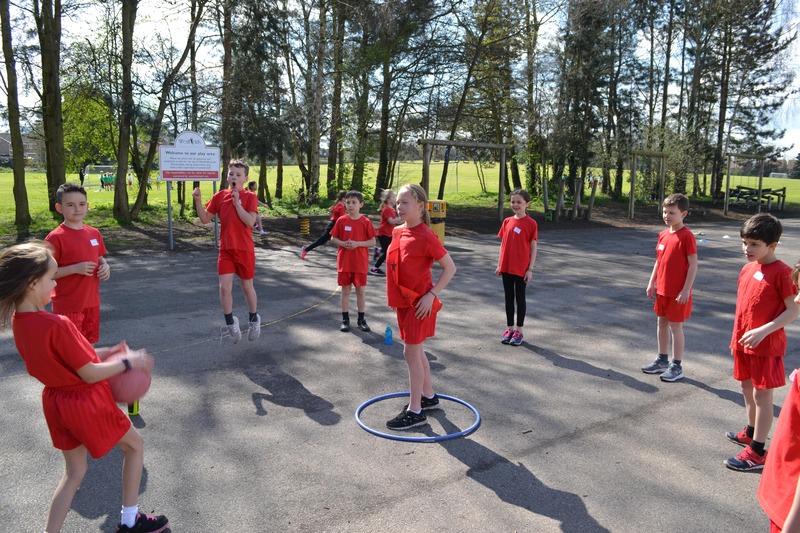 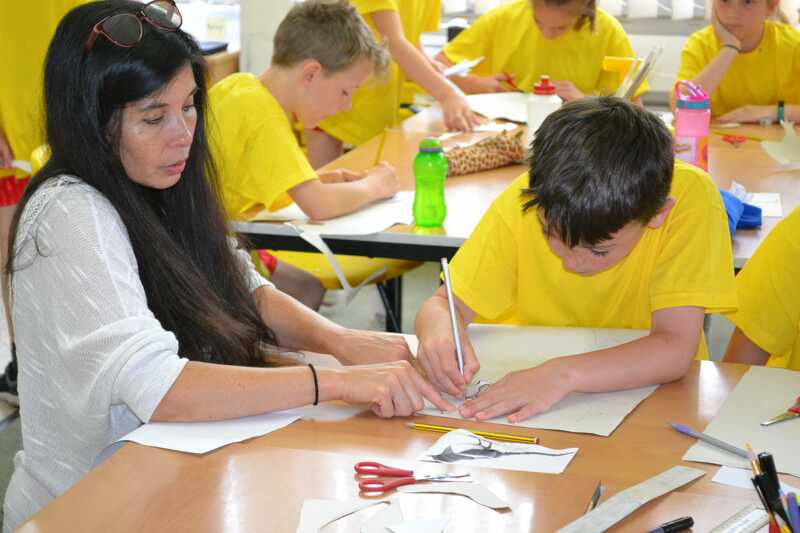 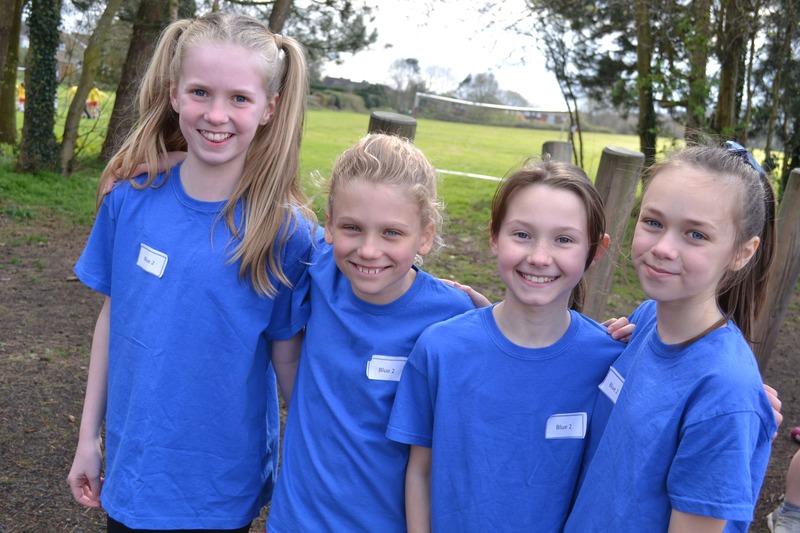 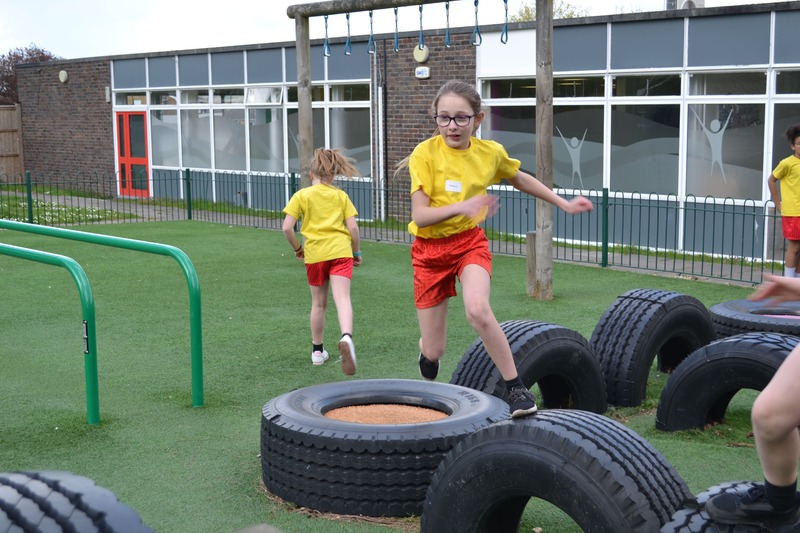 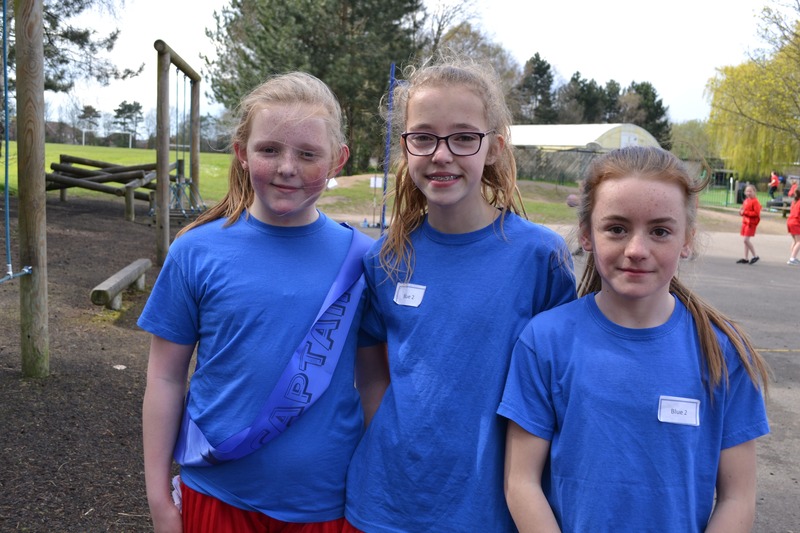 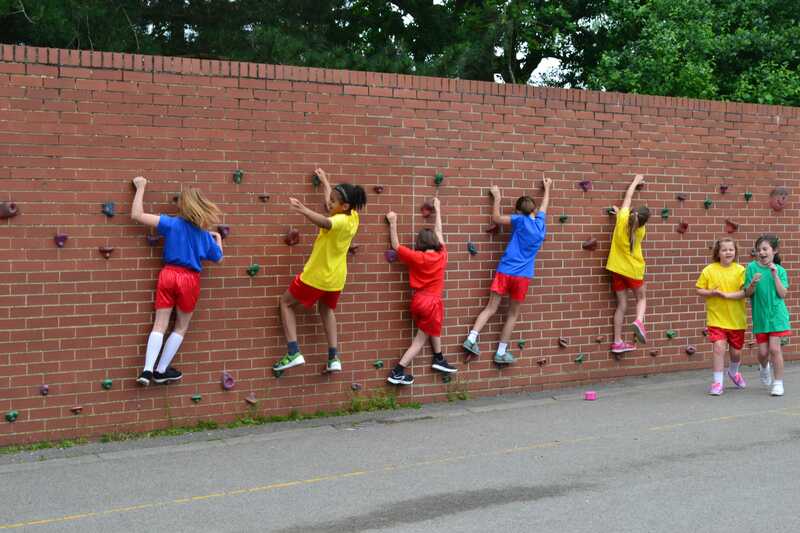 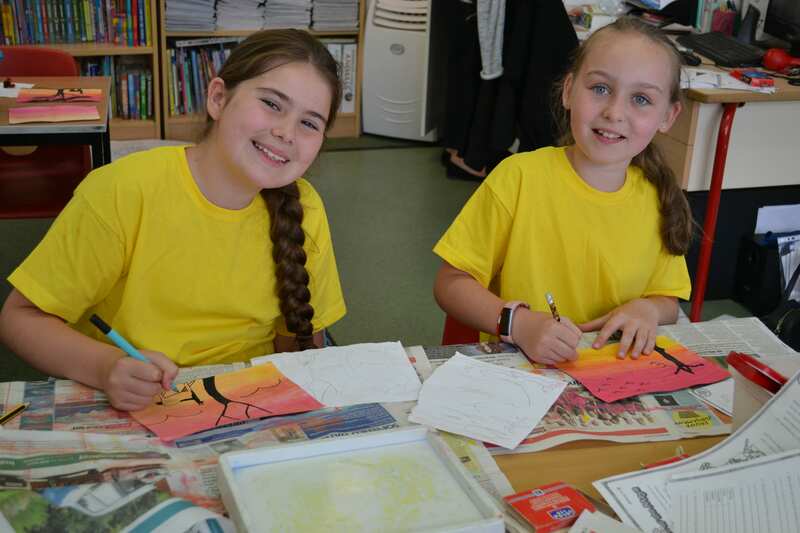 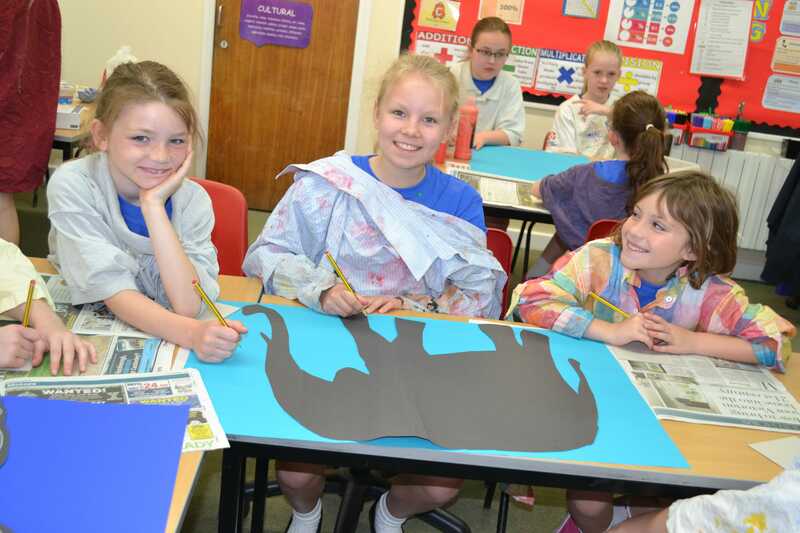 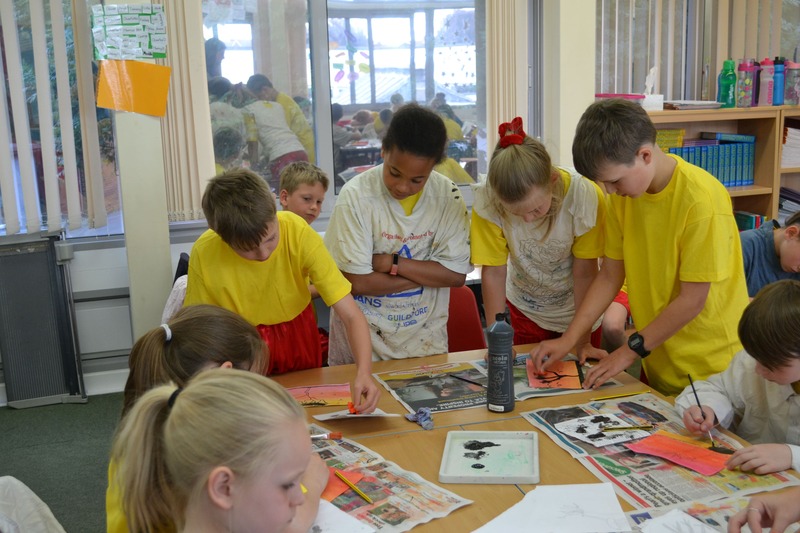 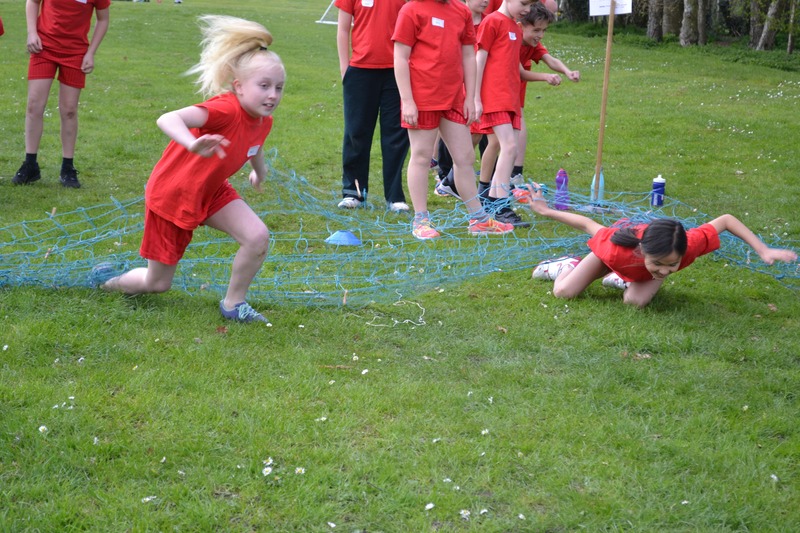 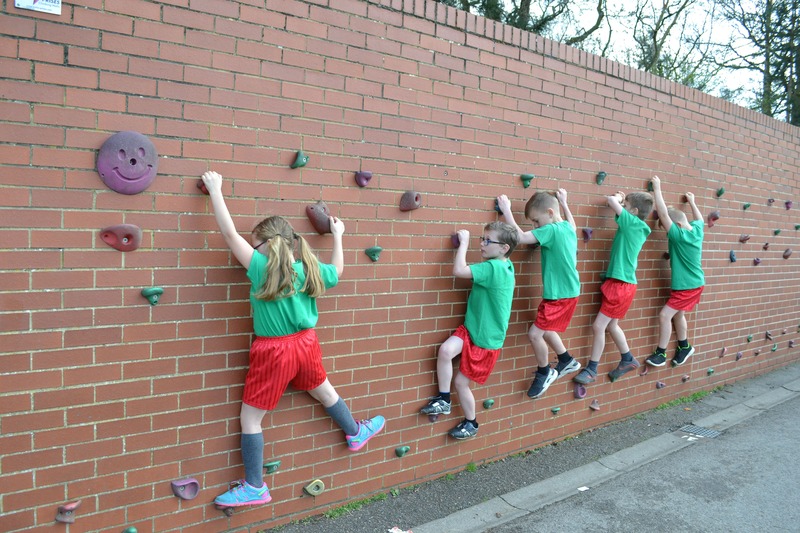 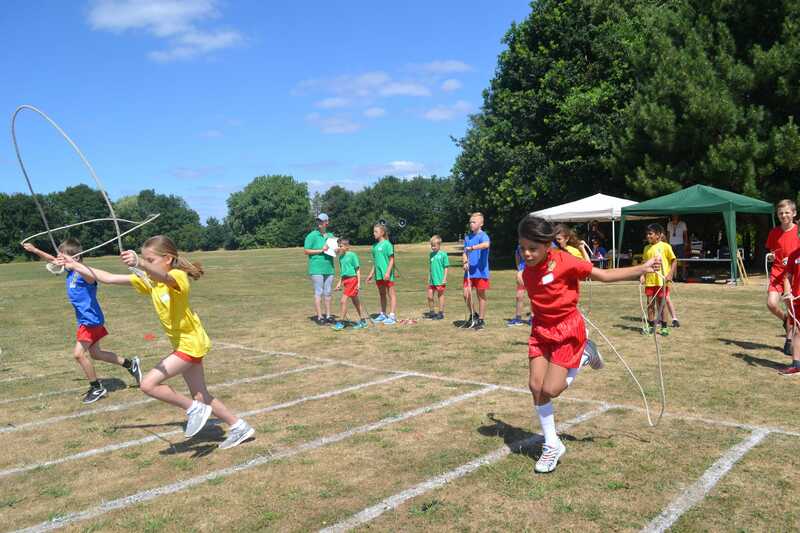 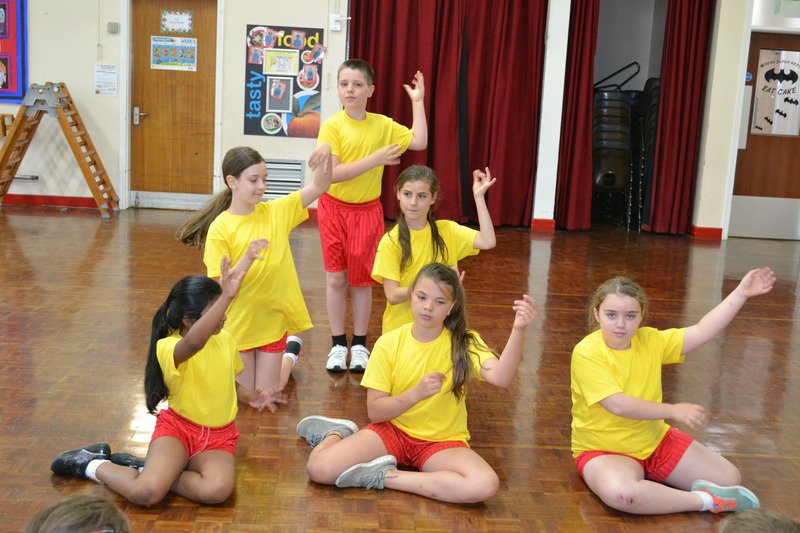 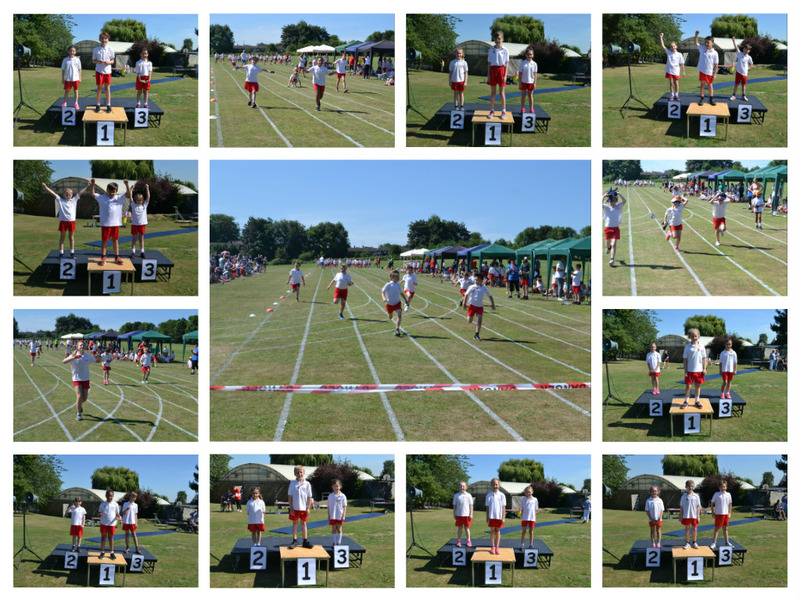 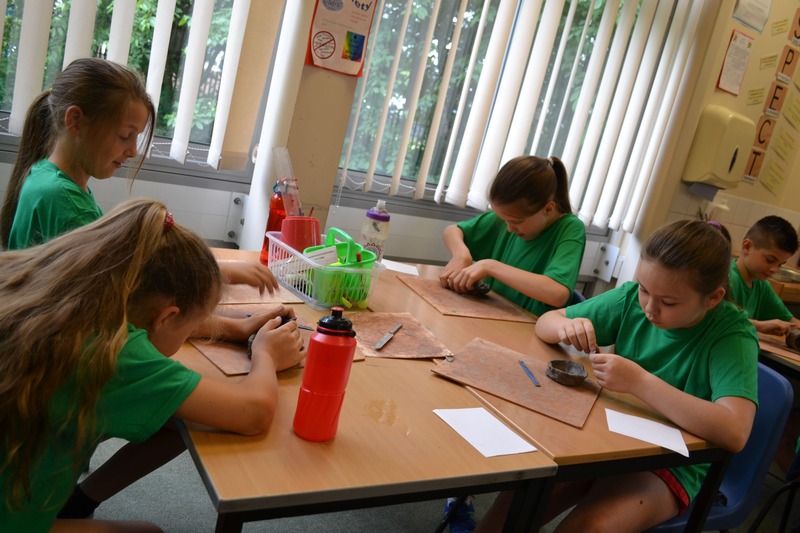 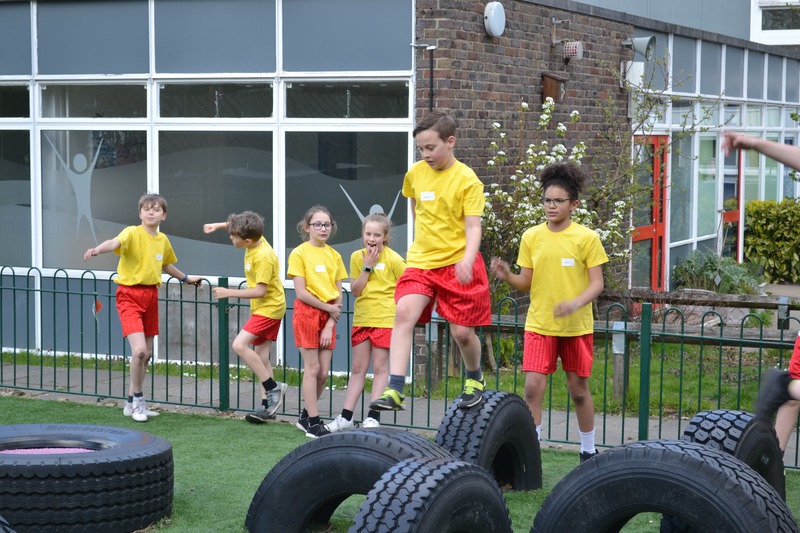 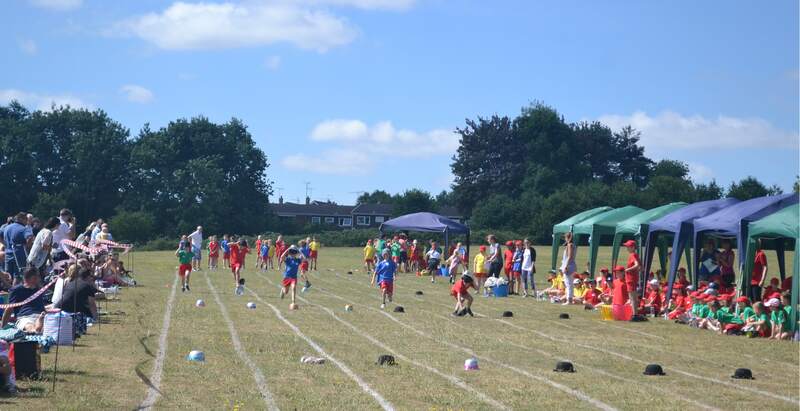 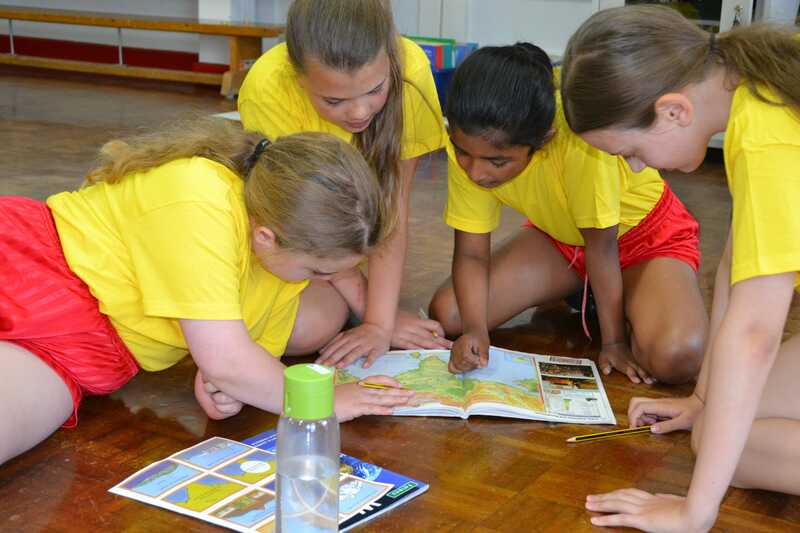 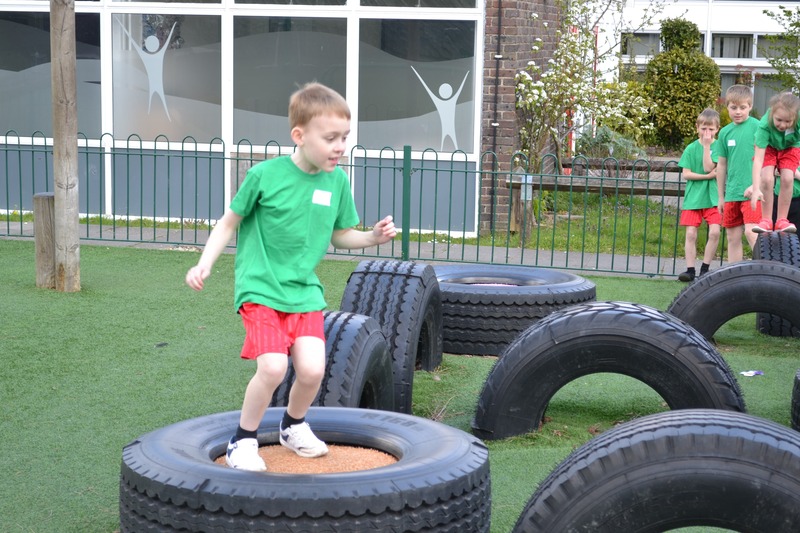 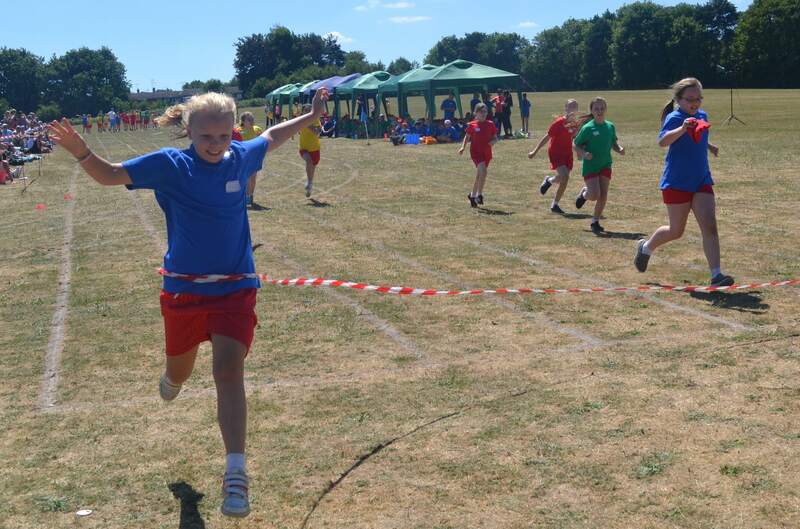 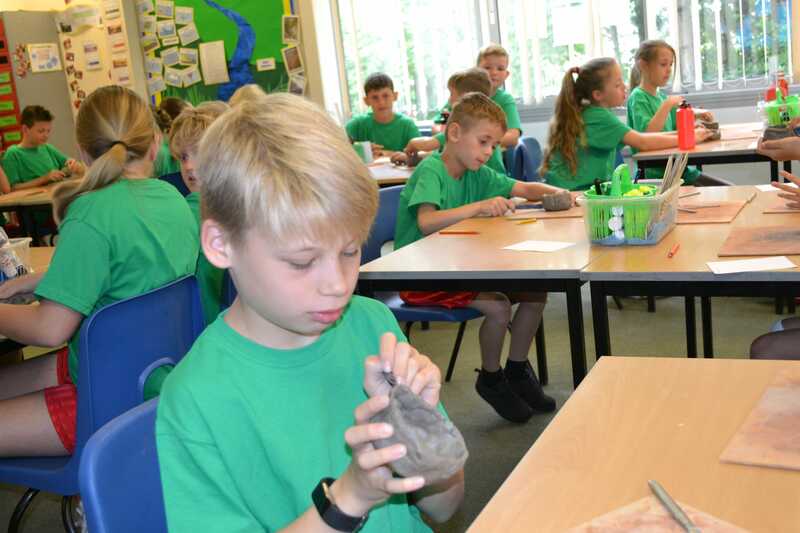 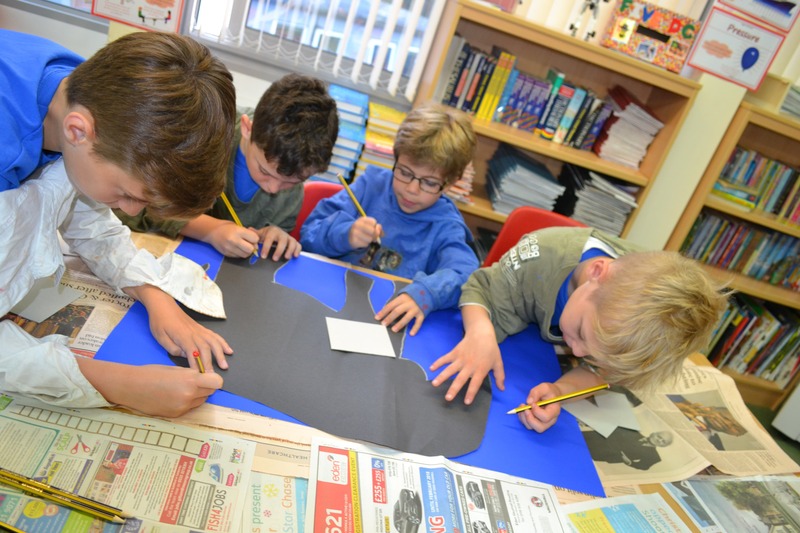 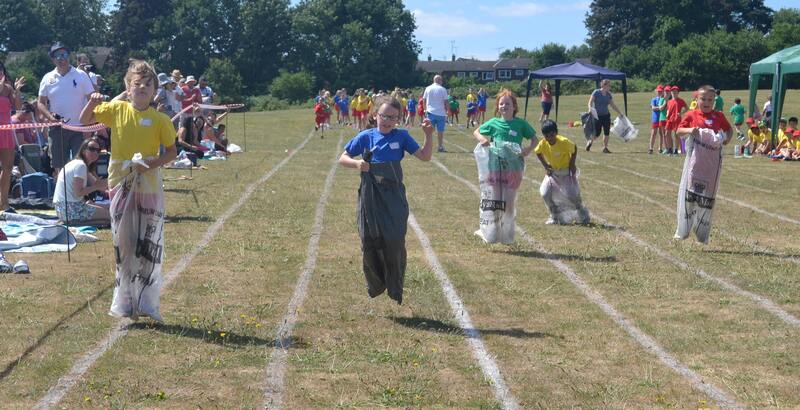 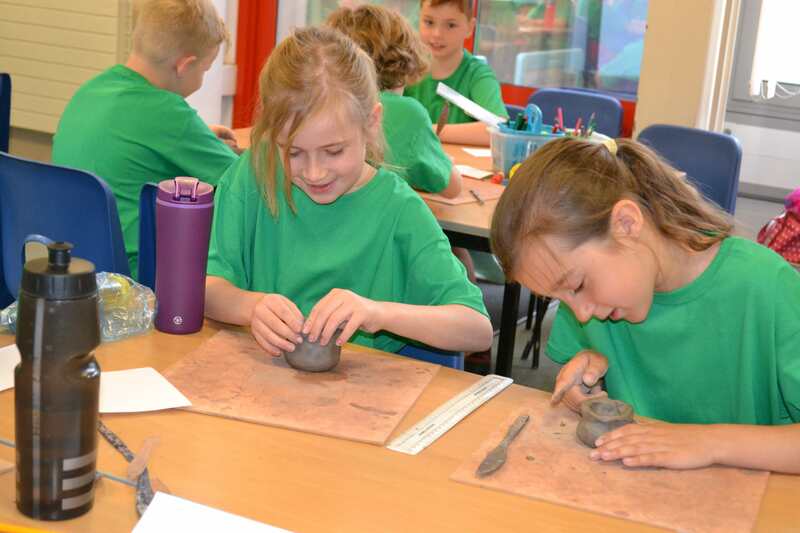 Teams of children participate in a range of activities, challenges and events throughout the year. 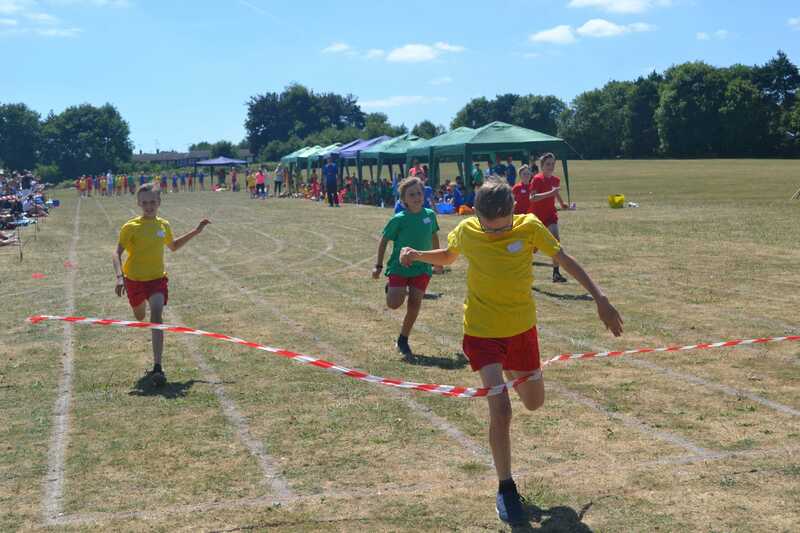 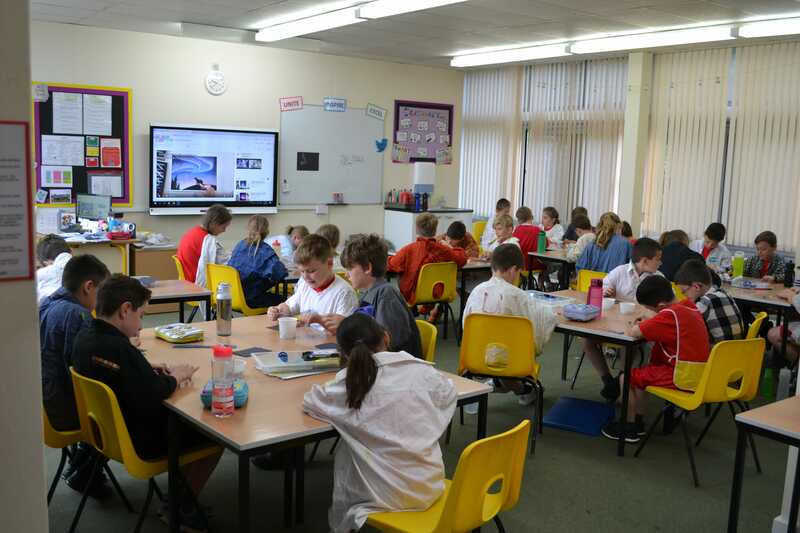 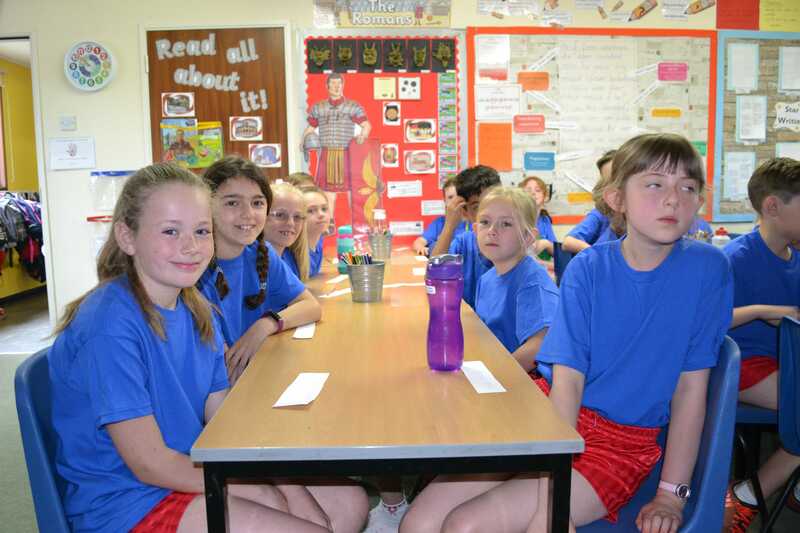 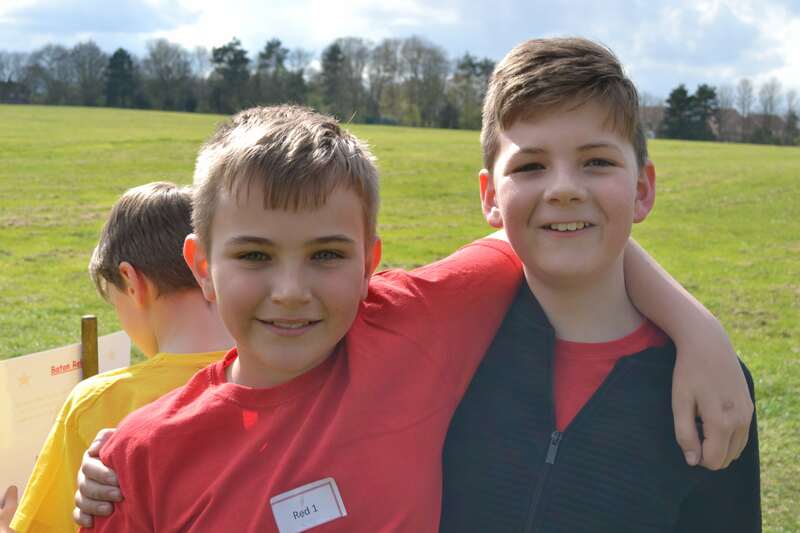 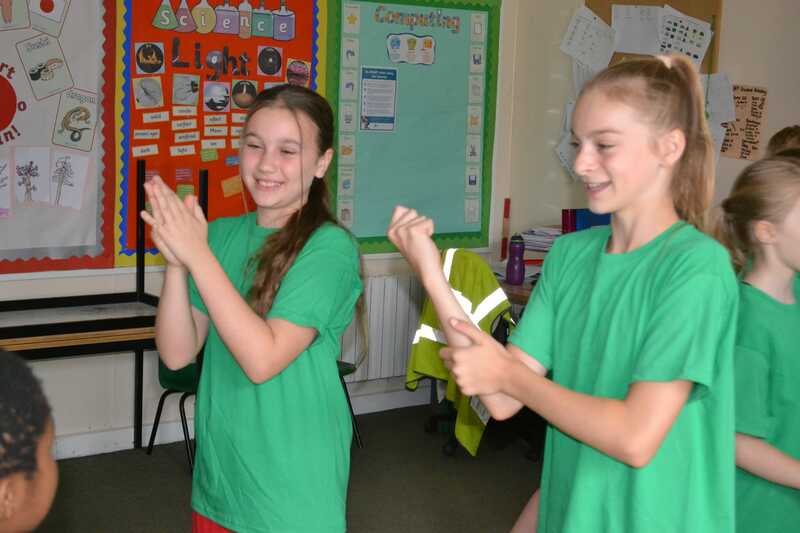 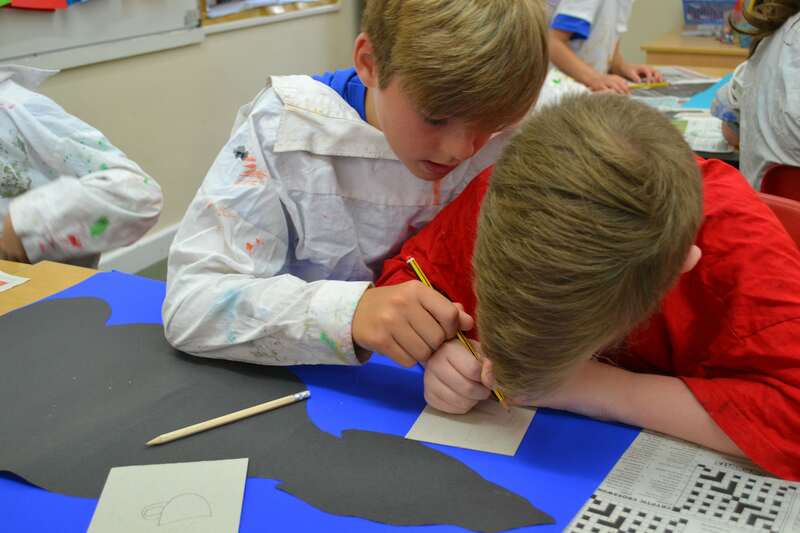 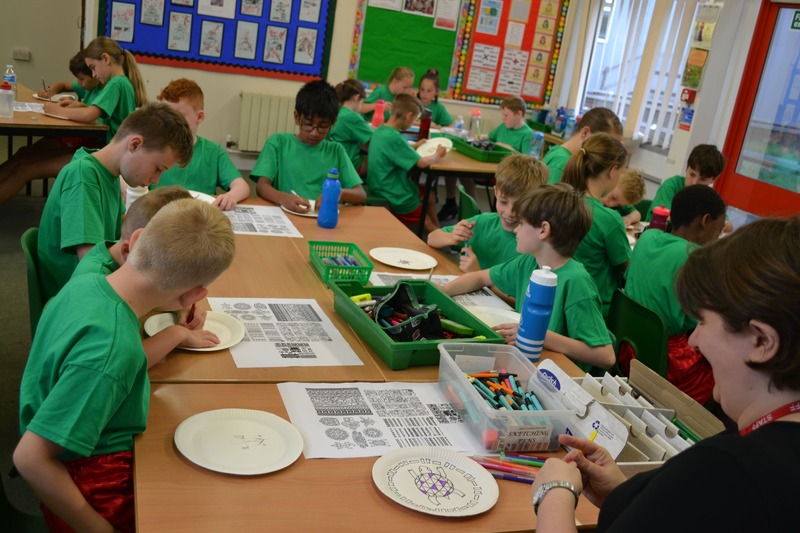 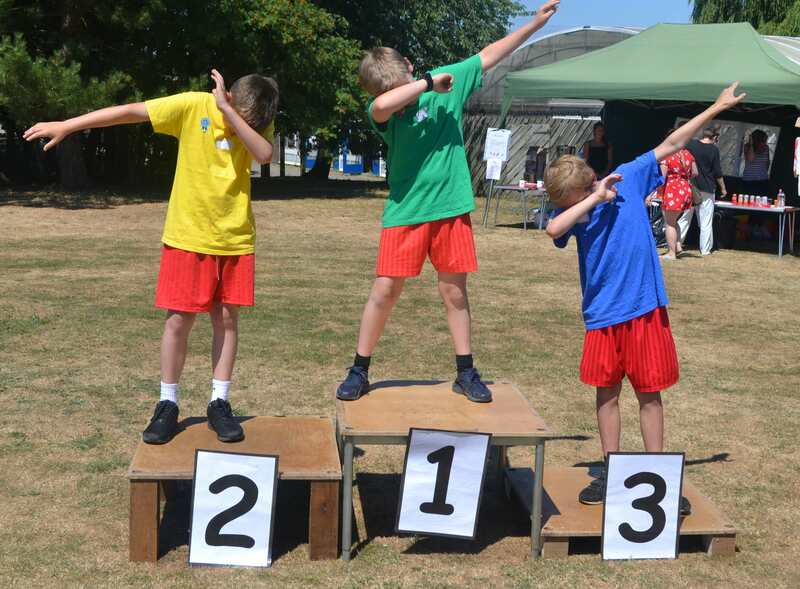 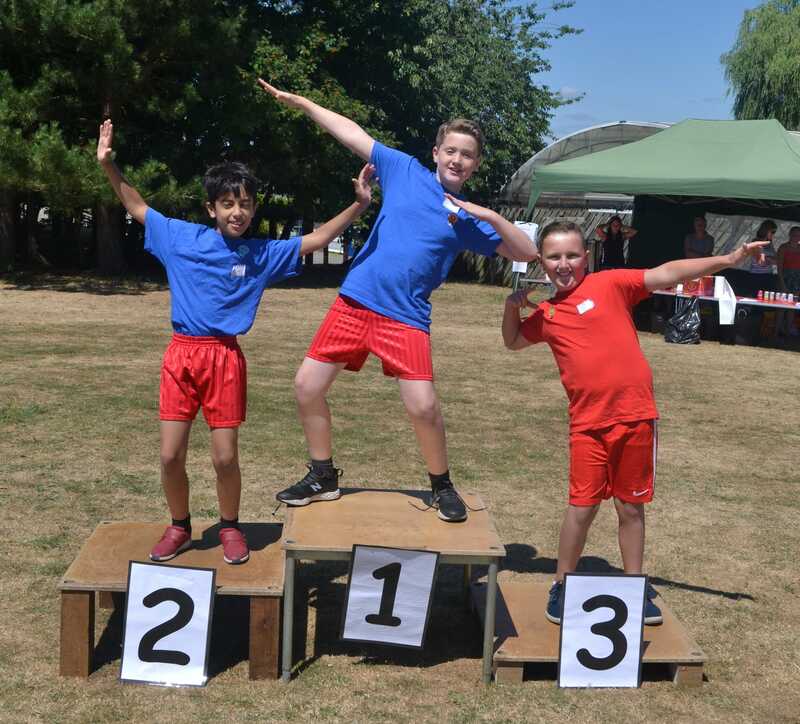 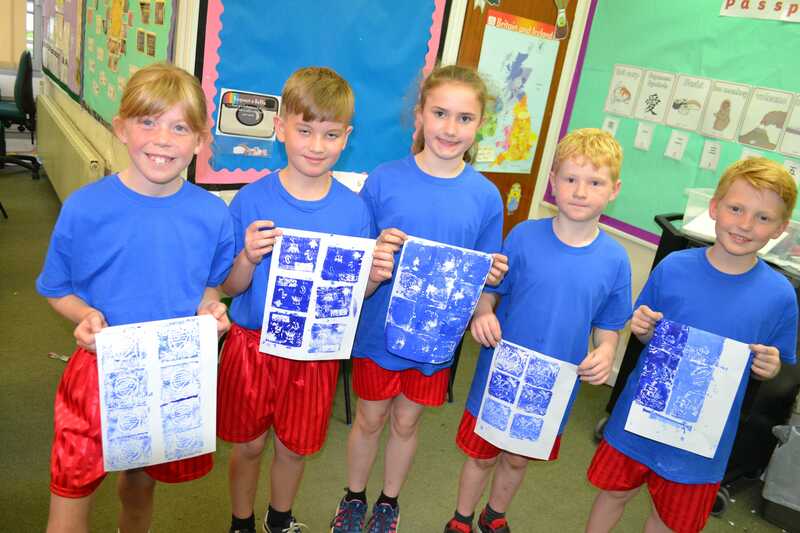 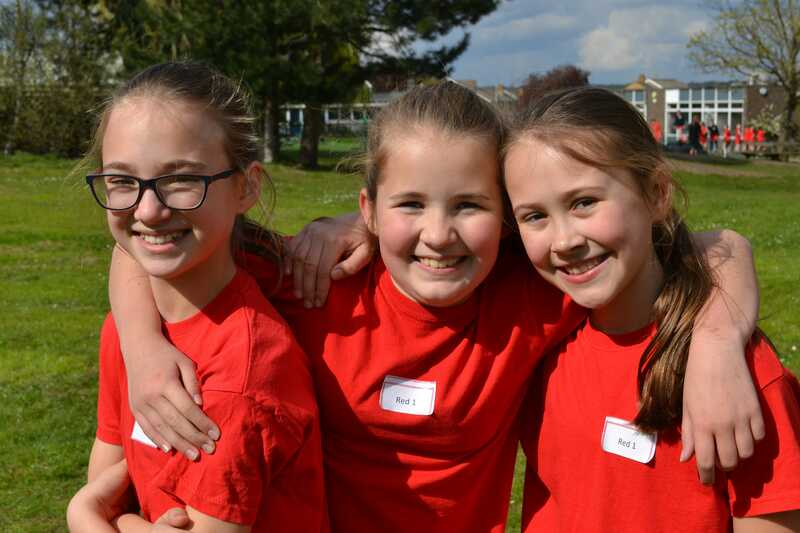 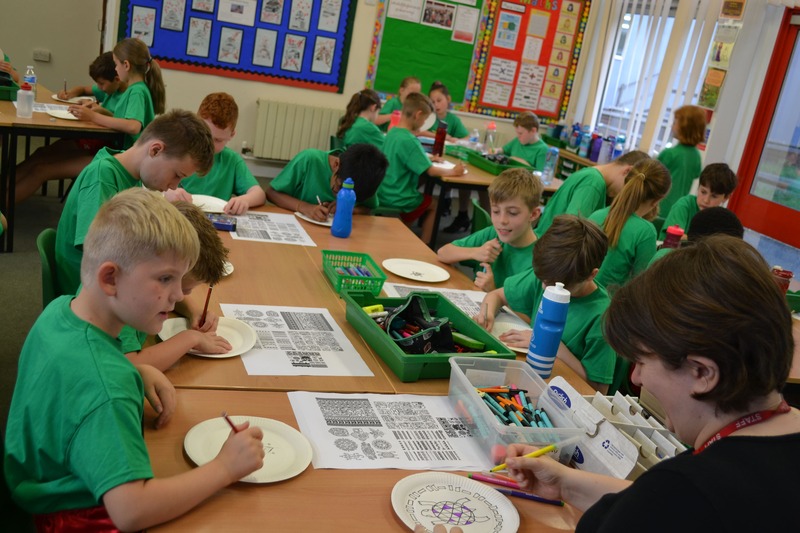 House team events such as Maths Challenge, the Great Debate, Potted Sports, Rocket Competition and Sports Day encourage healthy competition between members of the different teams. 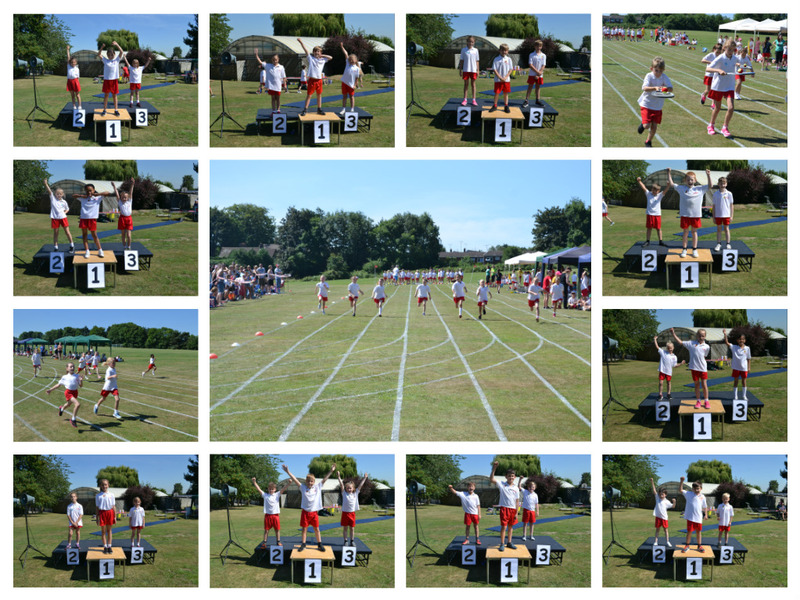 Photos of team events can be found at the bottom of this page.